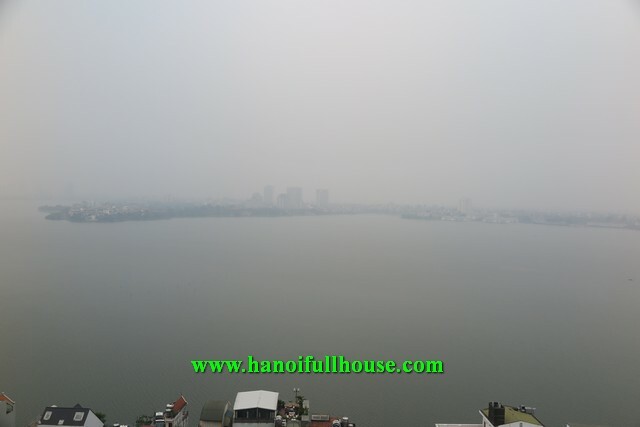 Luxury Penthouse in Golden Westlake, 04 bedrooms, 04 bathrooms, lake view for lease. 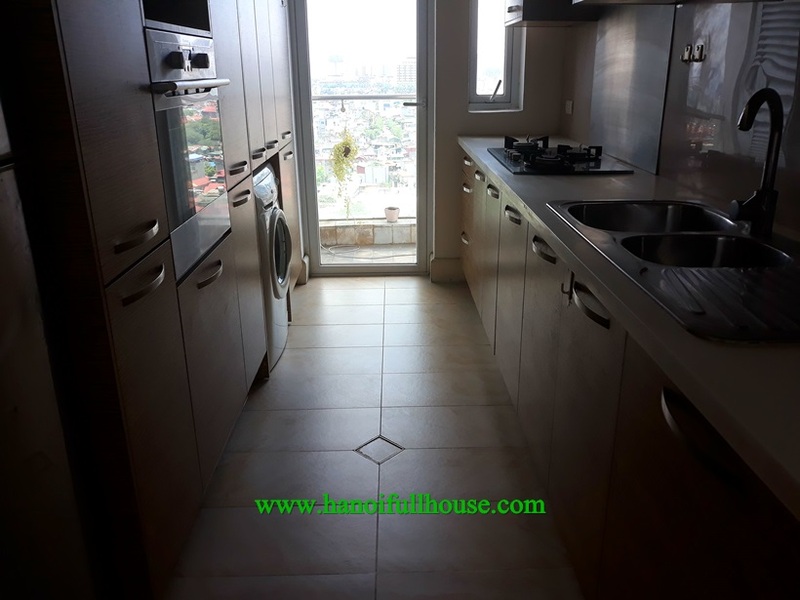 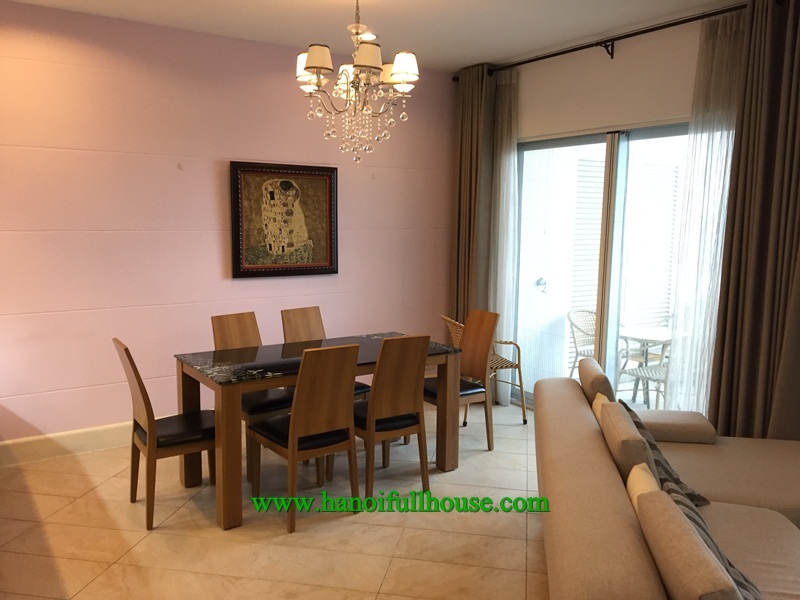 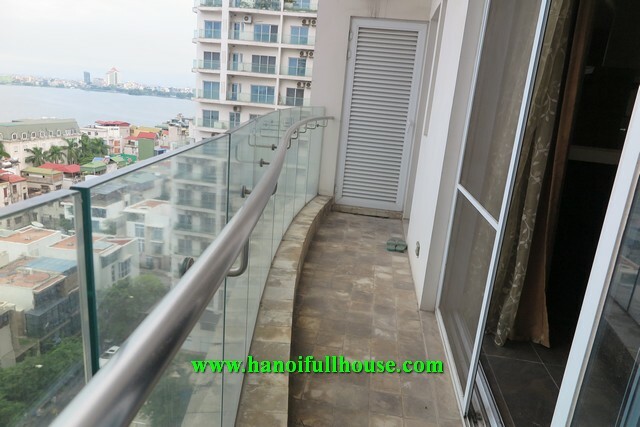 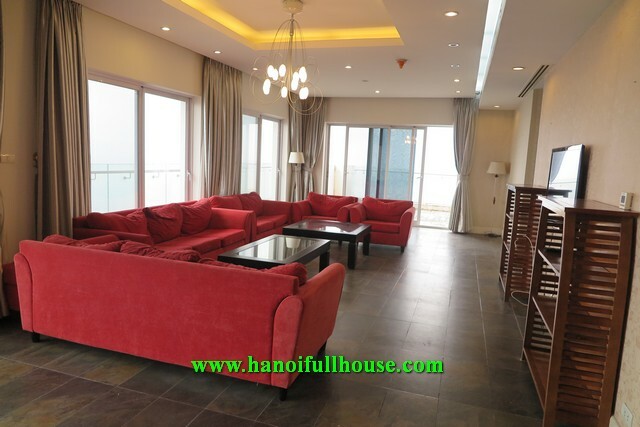 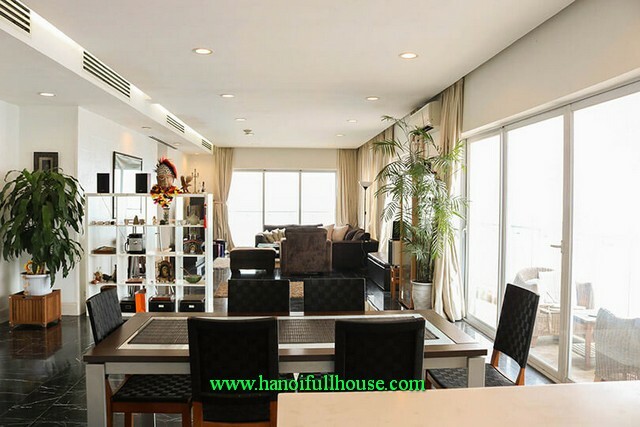 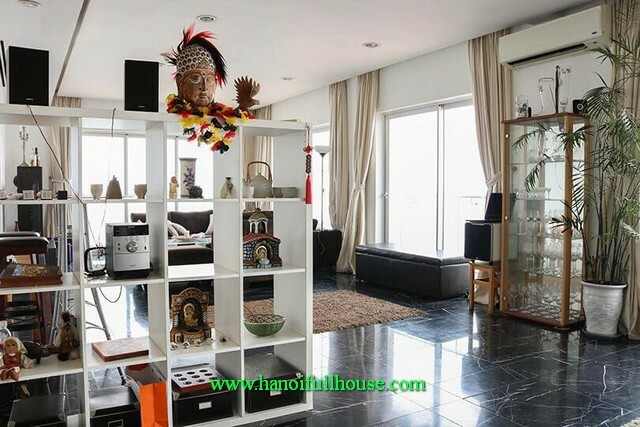 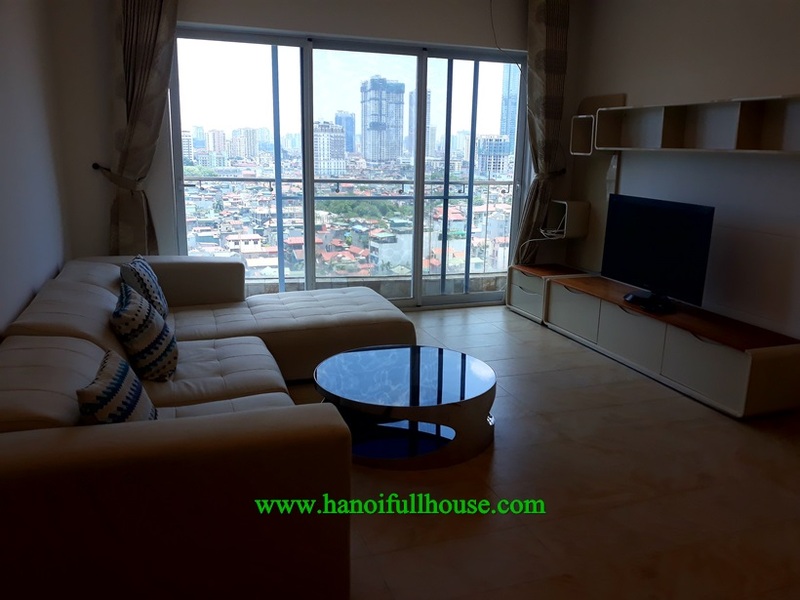 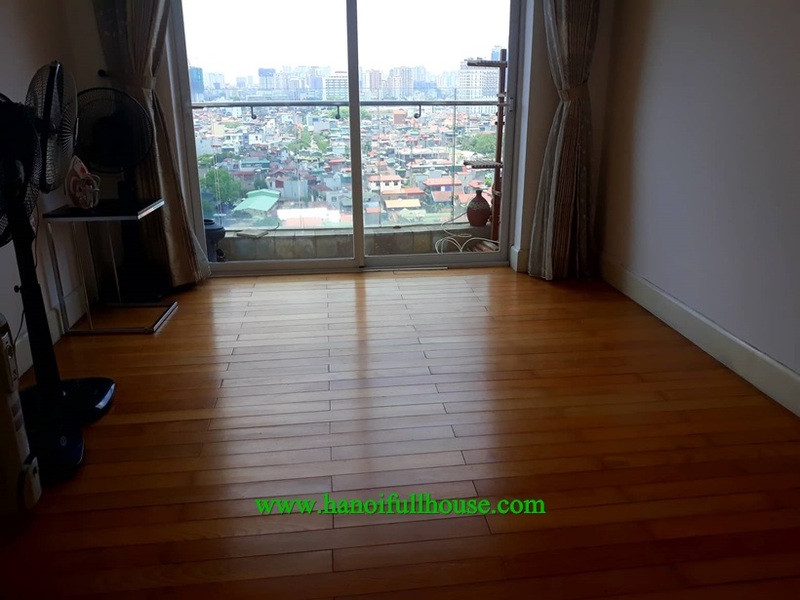 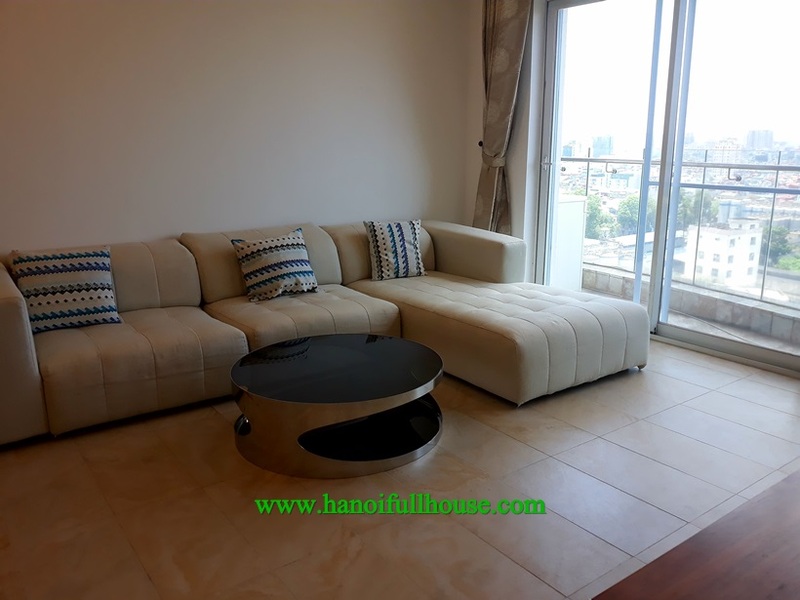 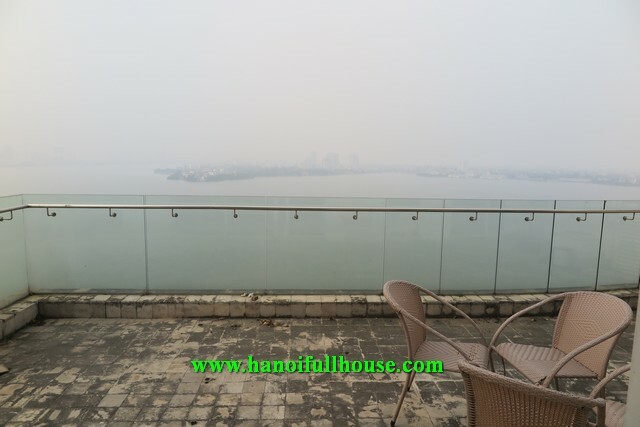 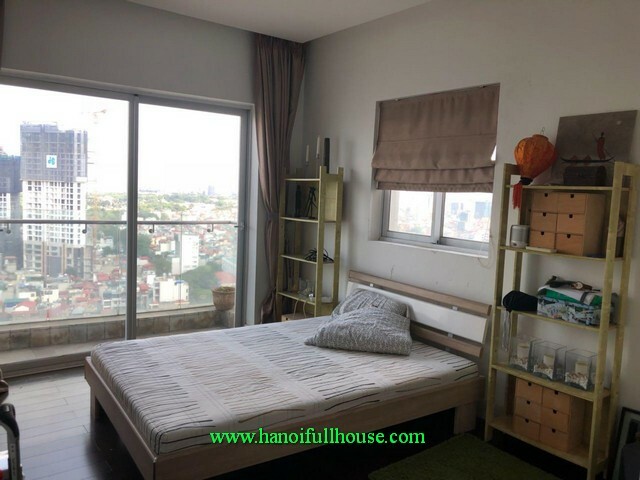 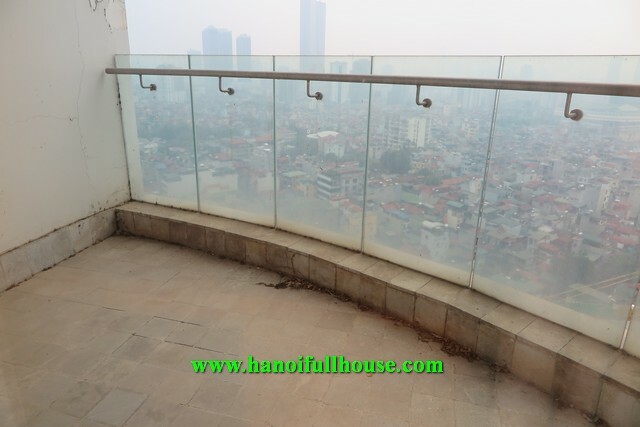 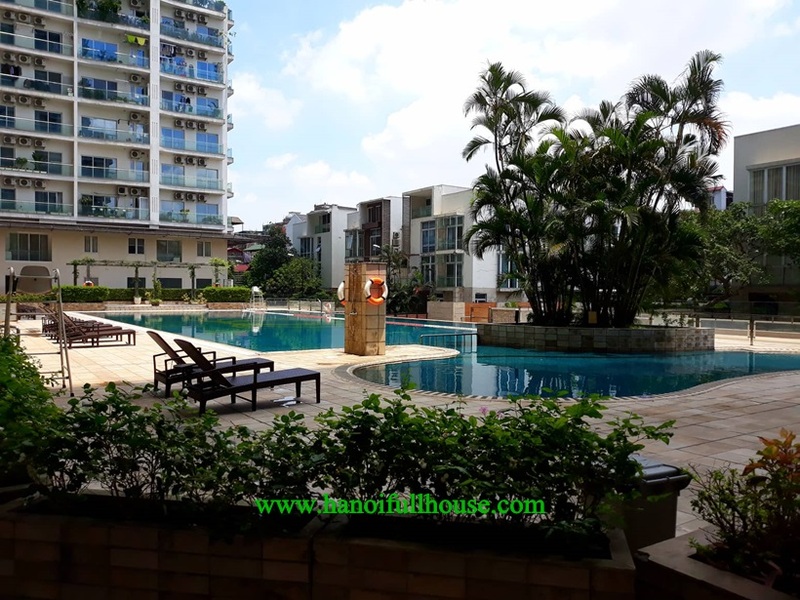 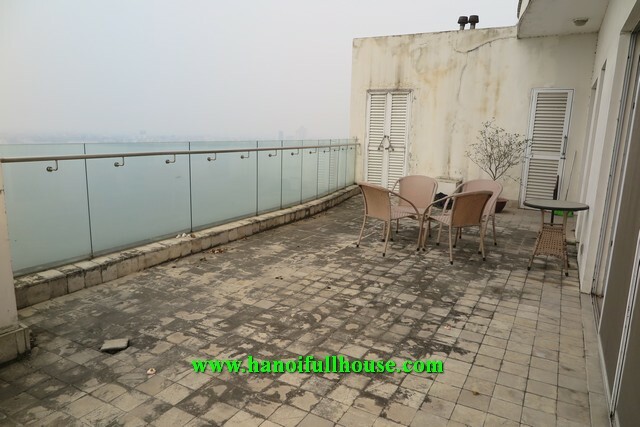 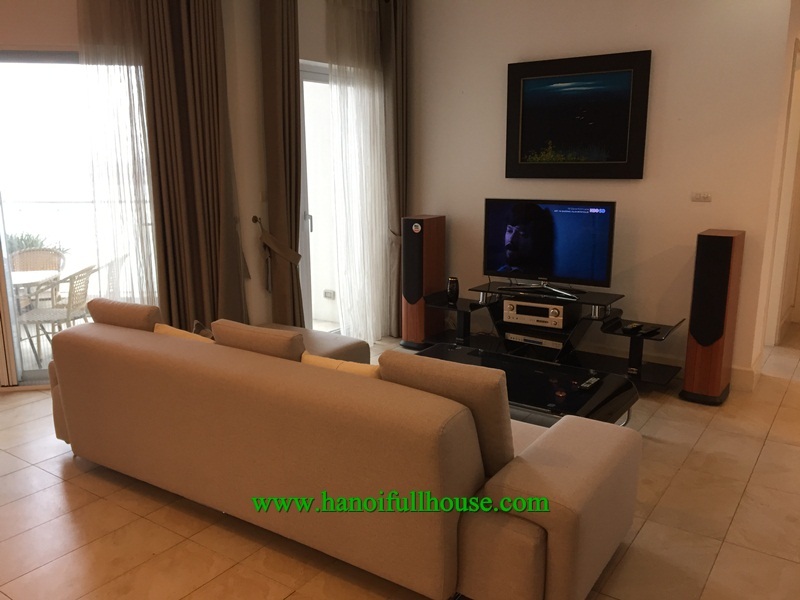 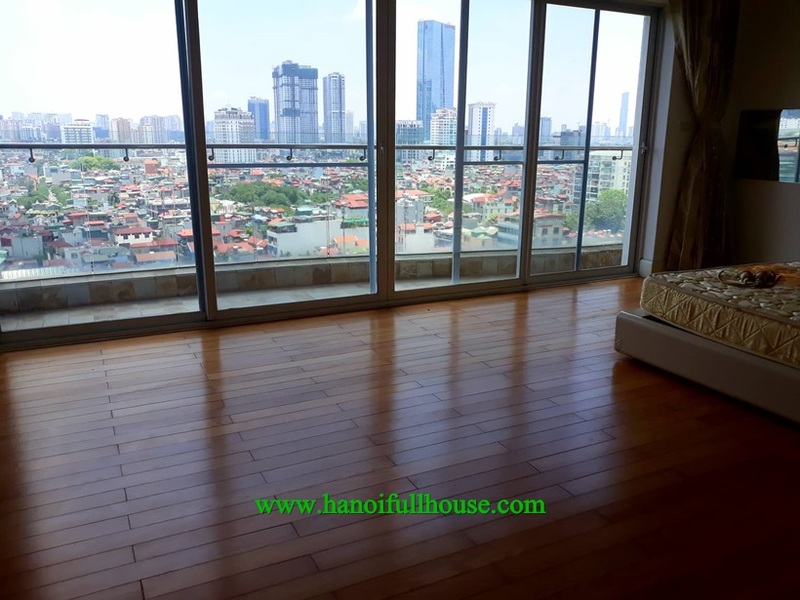 A very luxury Penthouse with big living area up to 450 sq.m, 4 bedrooms, 4 bathrooms, wooden floor, fully furnished, beautiful balconies with Westlake view, very bright, very quiet on top floor of the building. 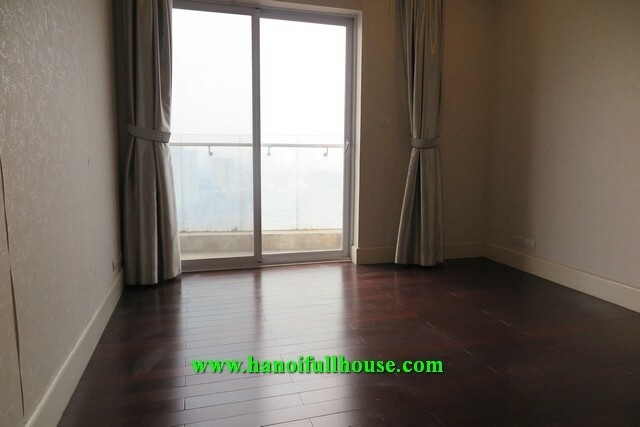 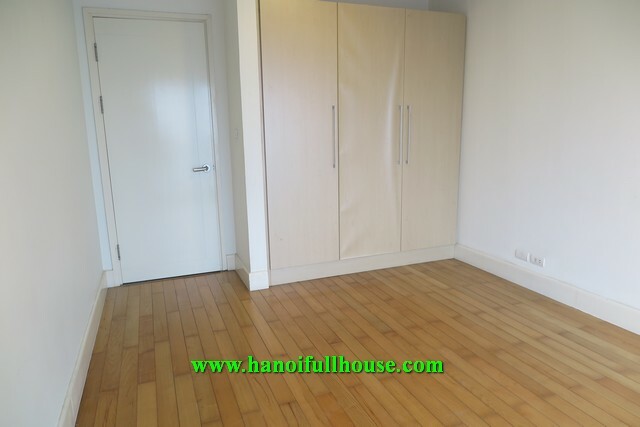 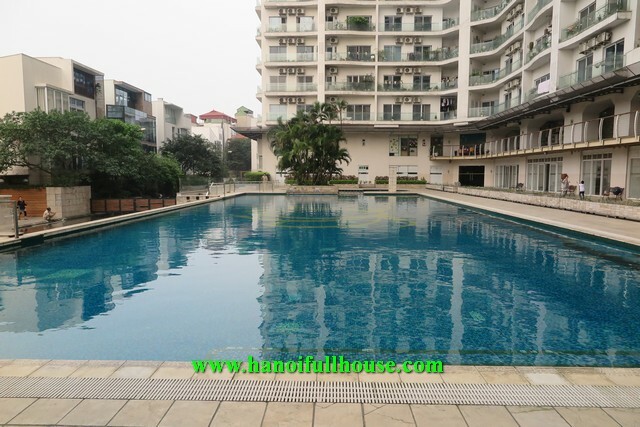 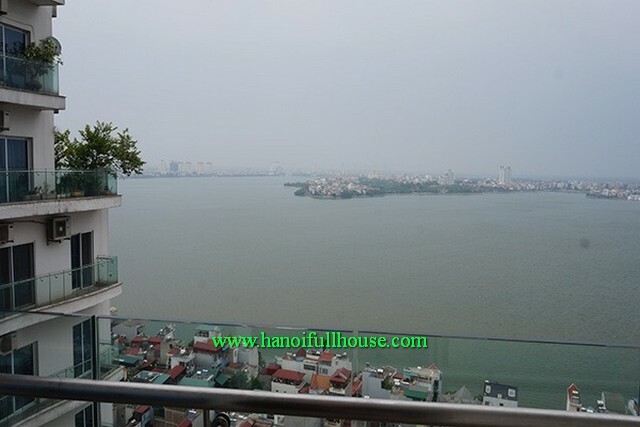 A Cozy condominium in Golden West Lake with two bedrooms, large area, good price for rent. 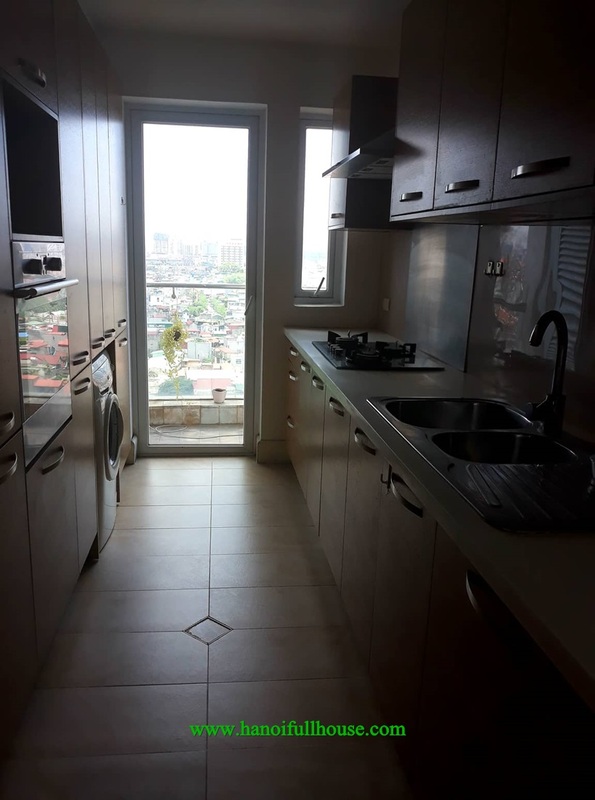 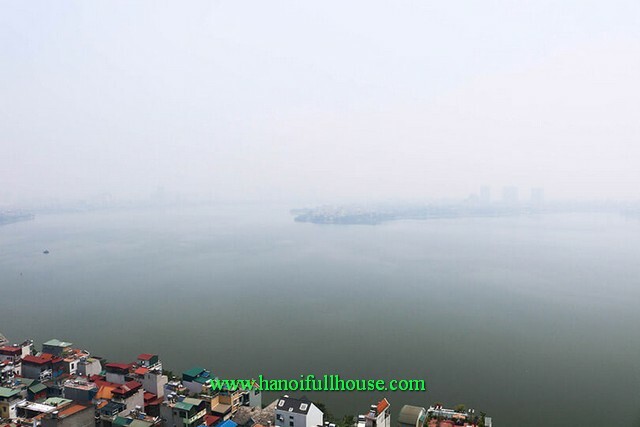 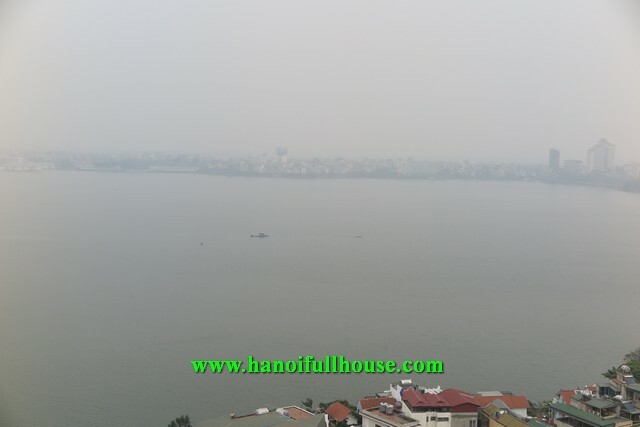 The beautiful condo is located in a high floor in the West building of GOLDEN WEST LAKE. 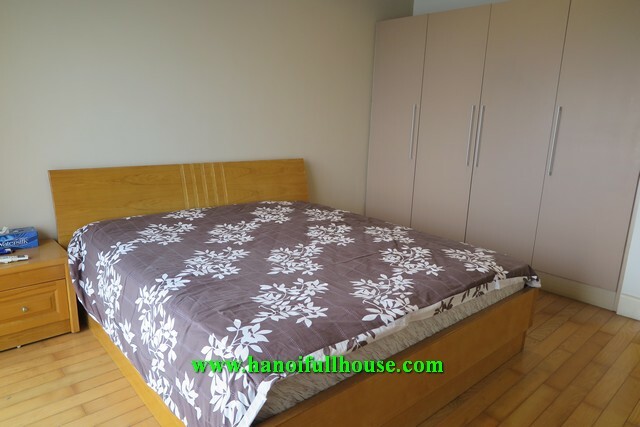 It was designed 2 large bedrooms with 2 bathrooms, a nice kitchen and a lovely living room. 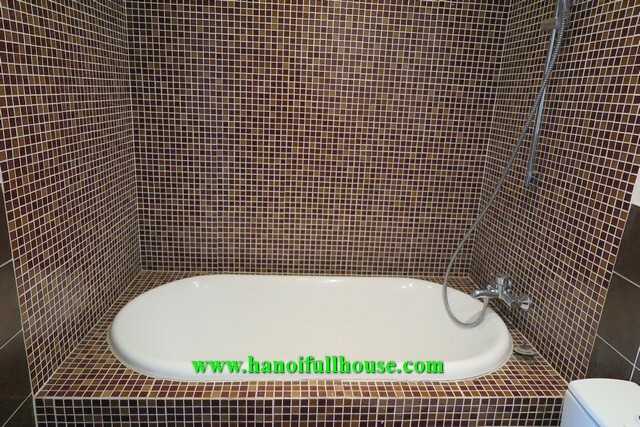 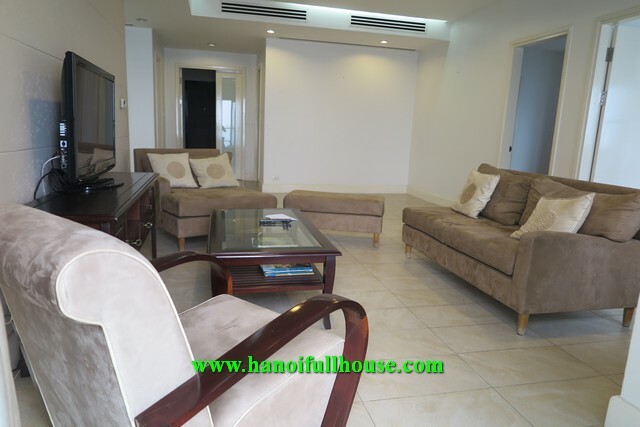 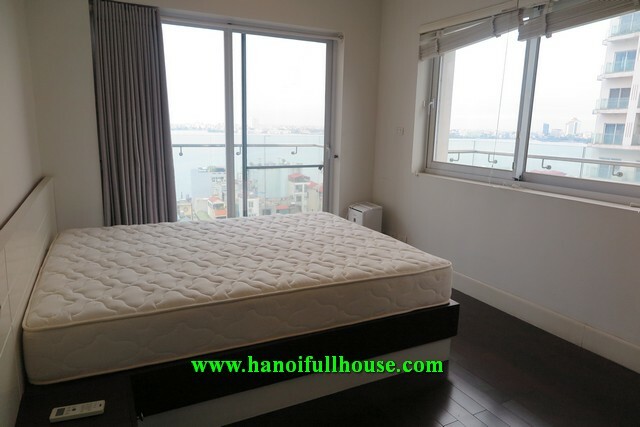 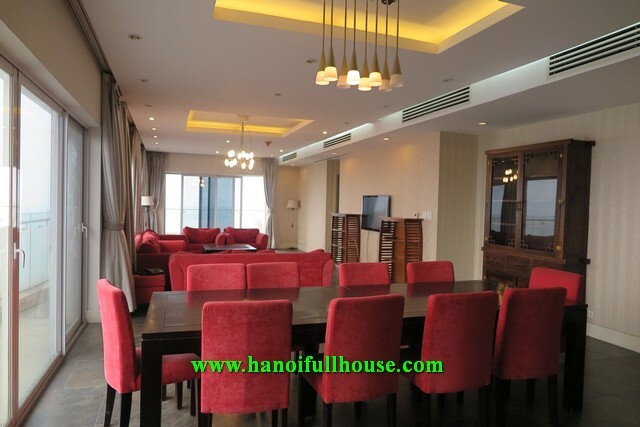 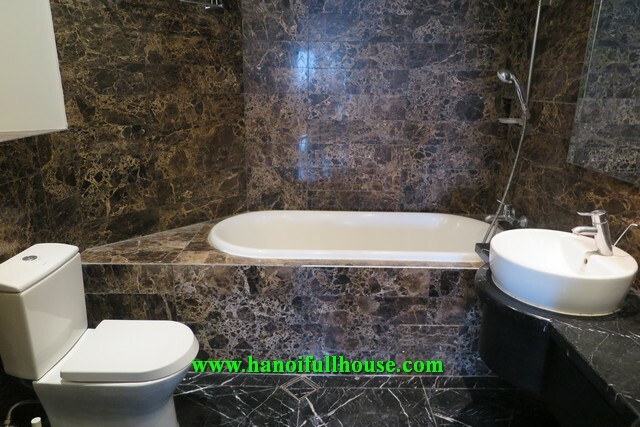 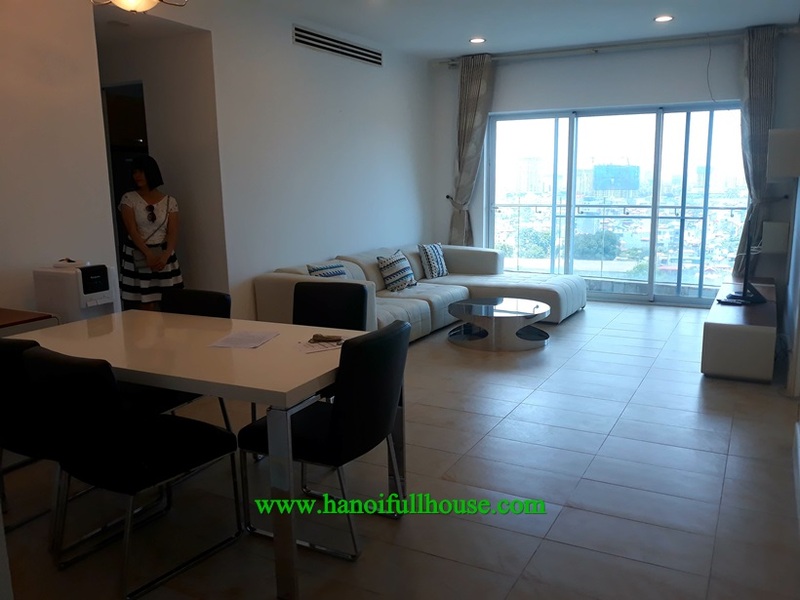 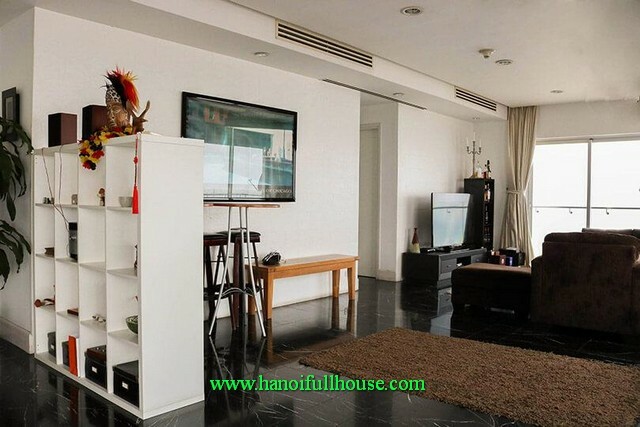 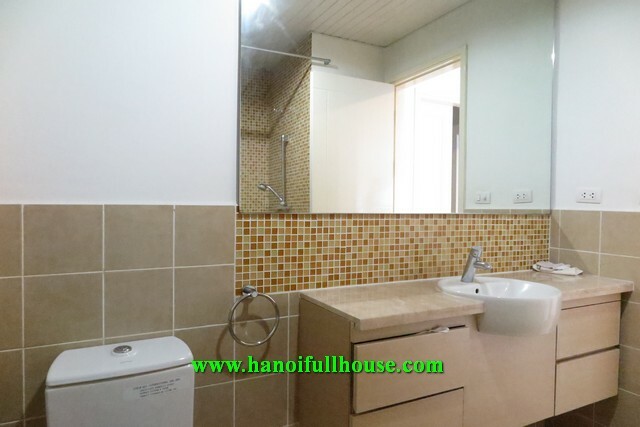 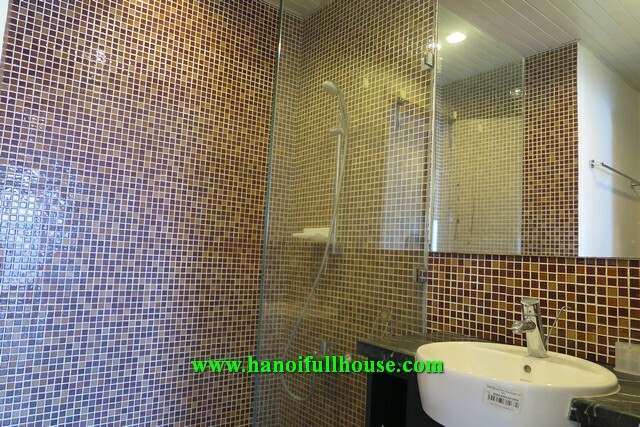 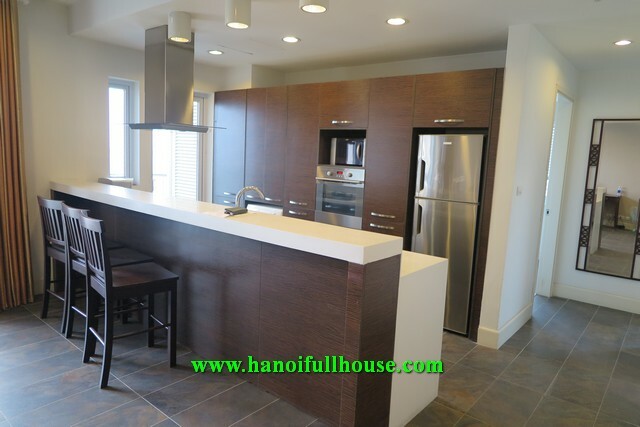 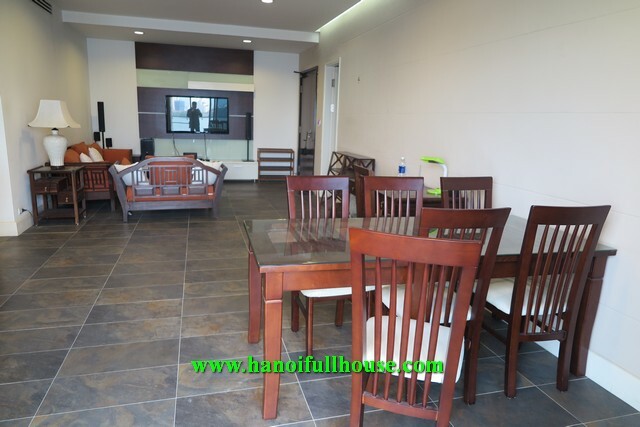 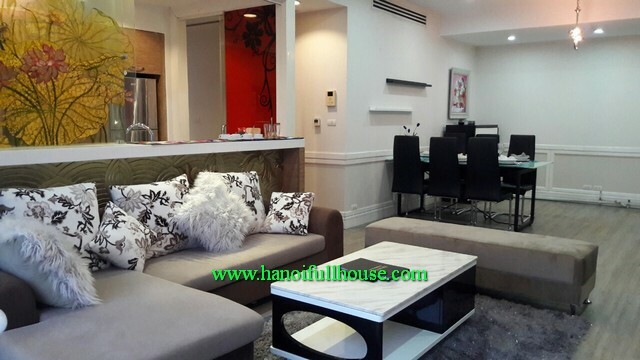 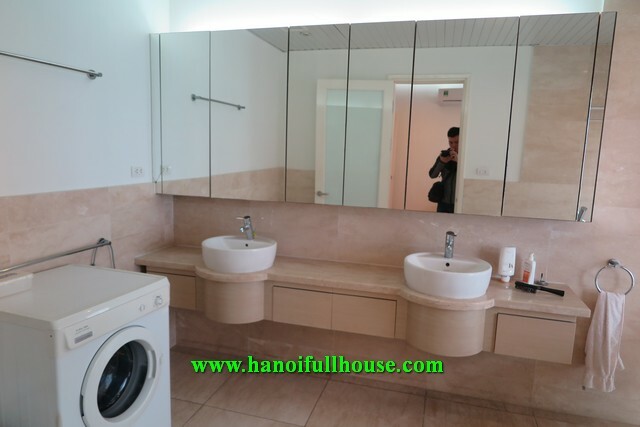 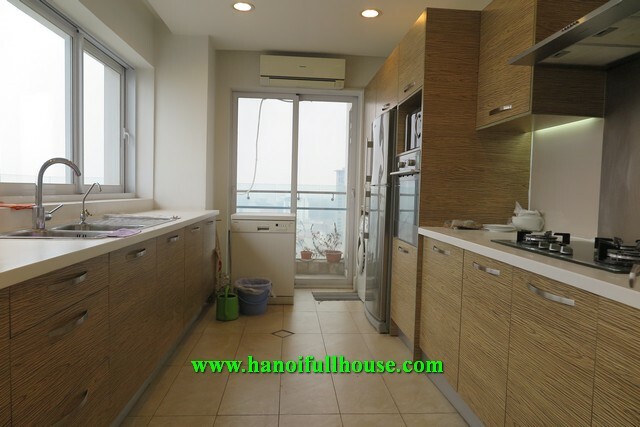 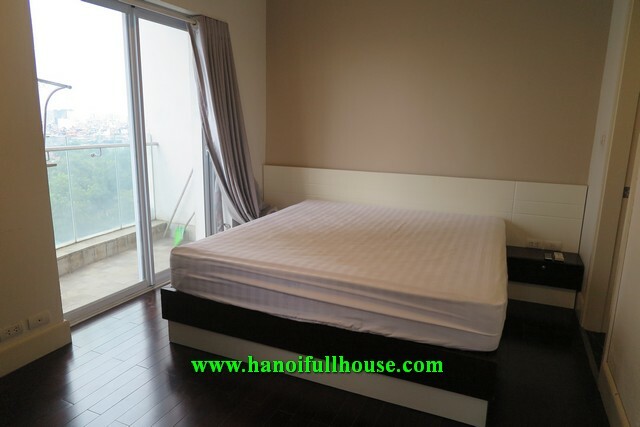 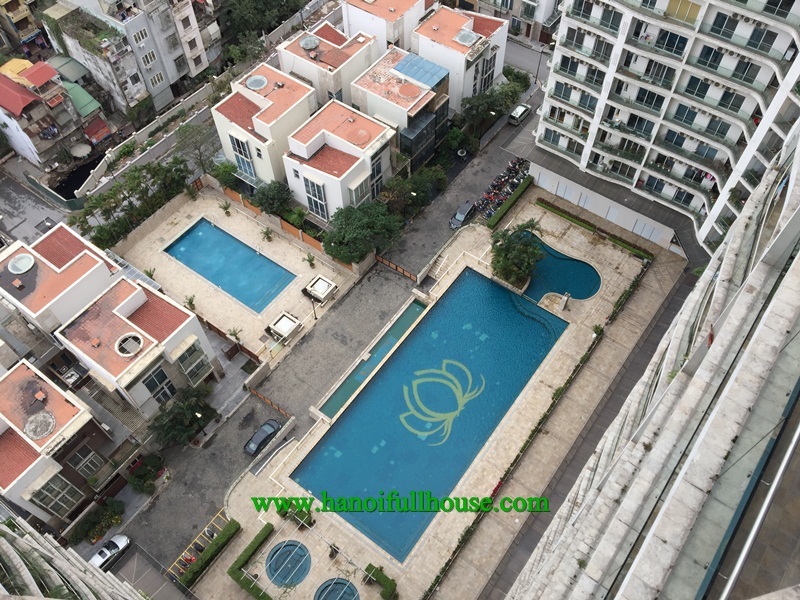 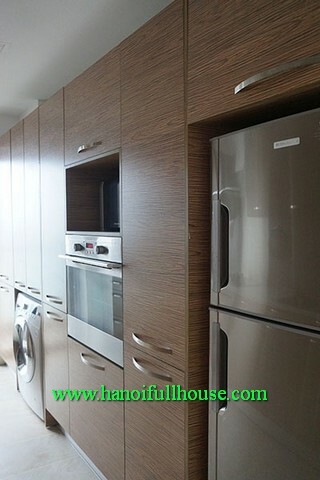 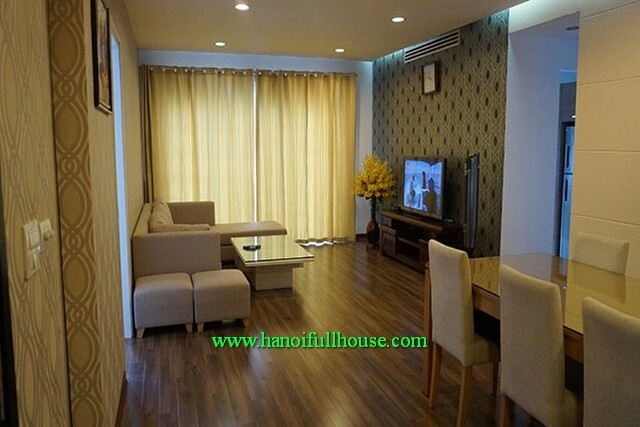 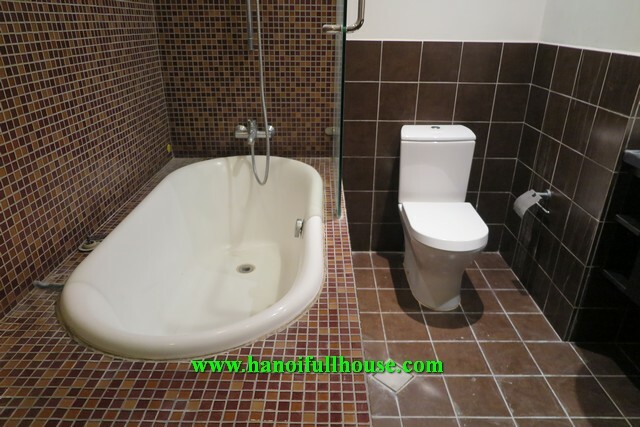 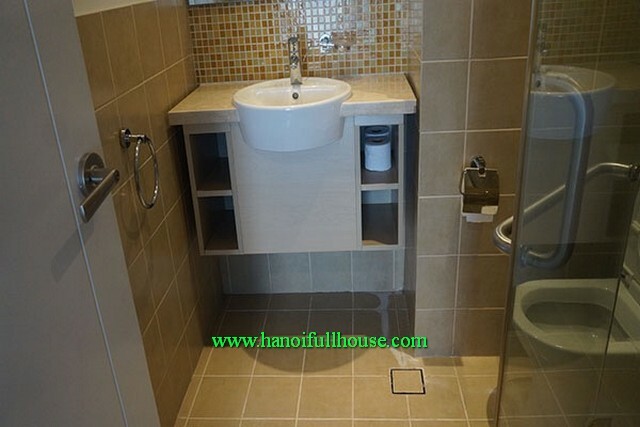 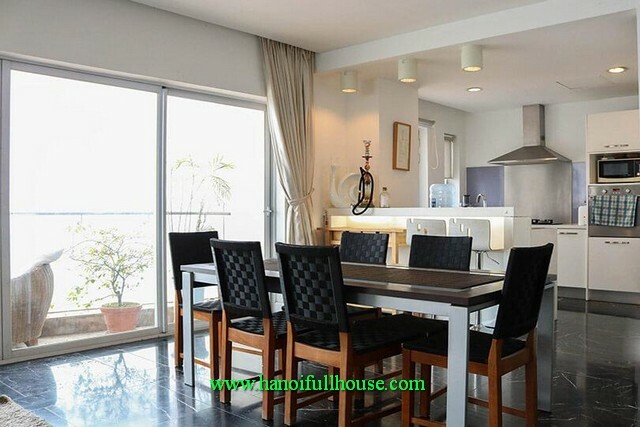 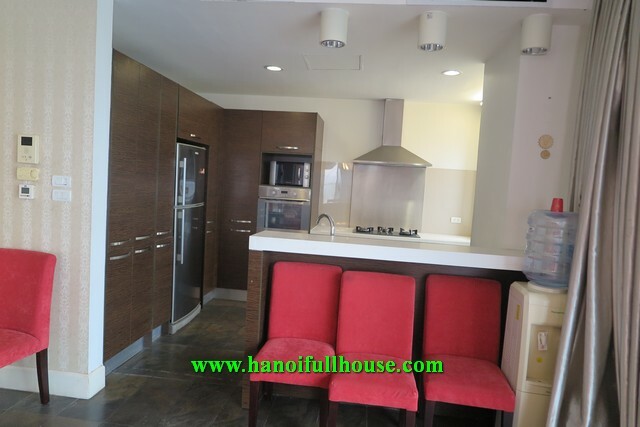 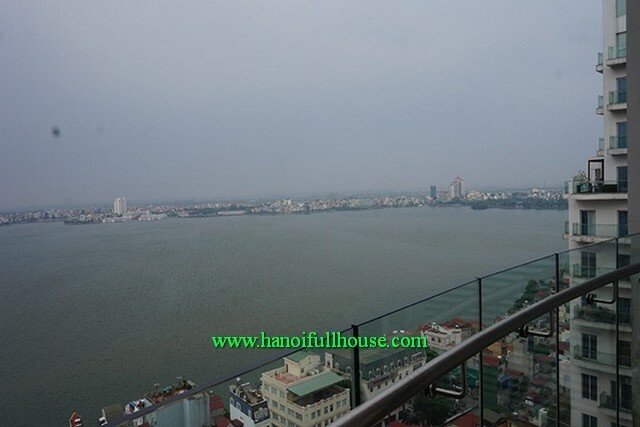 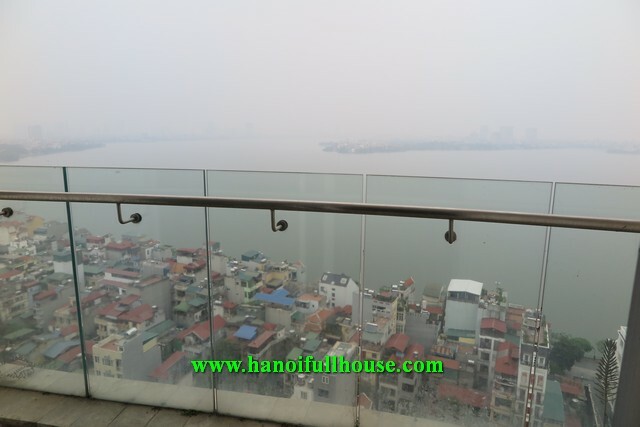 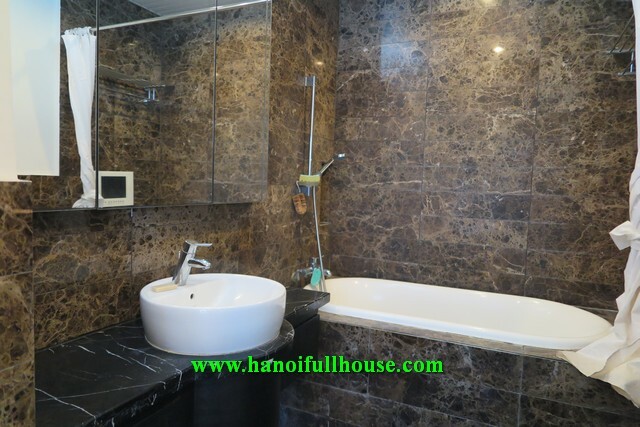 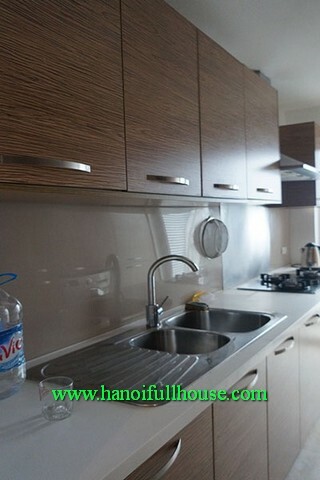 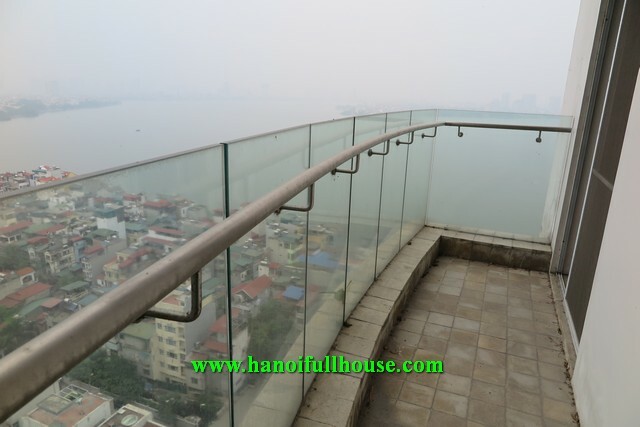 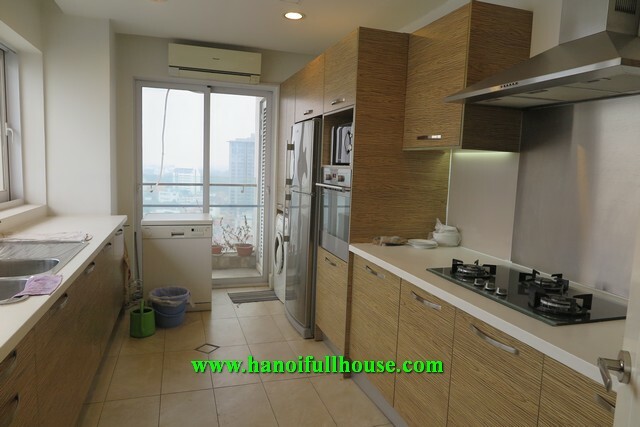 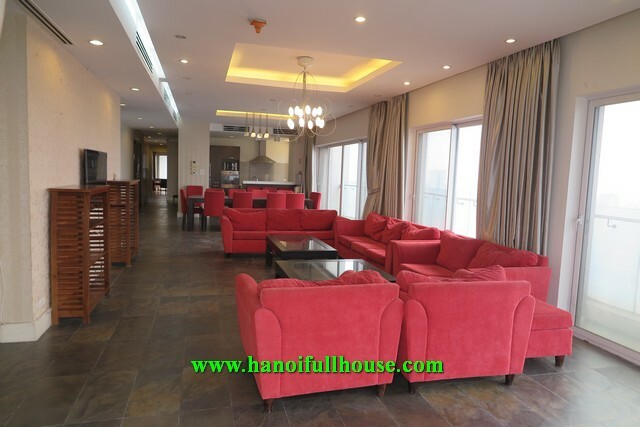 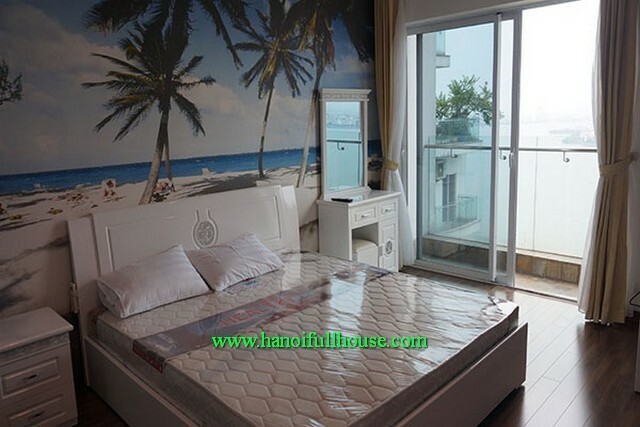 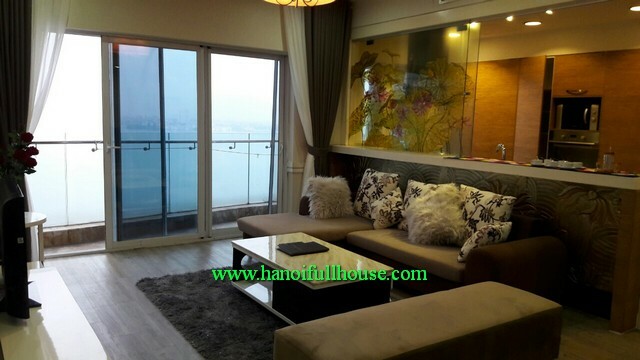 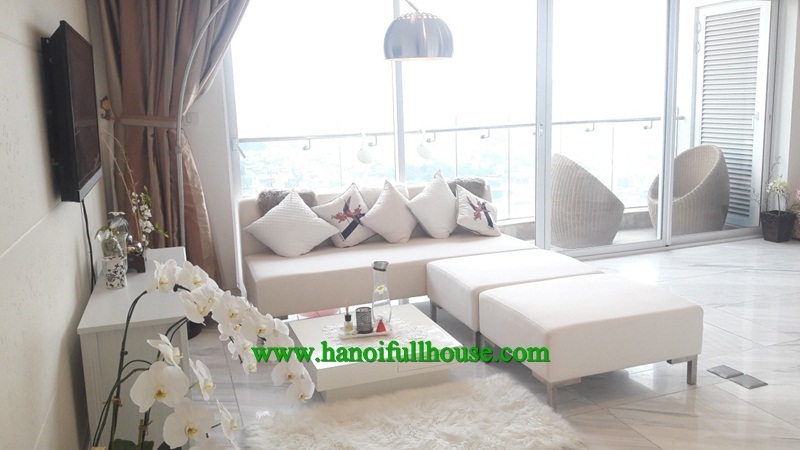 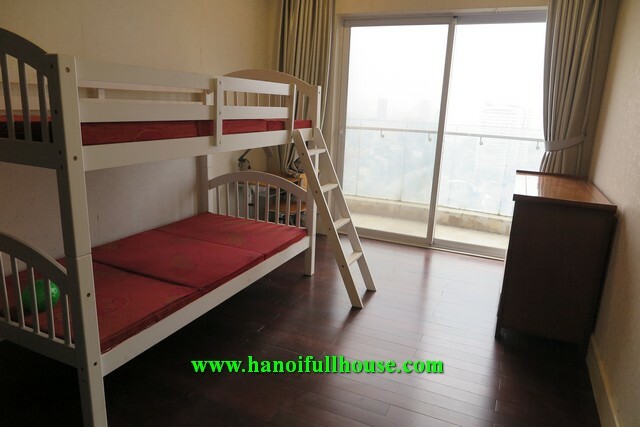 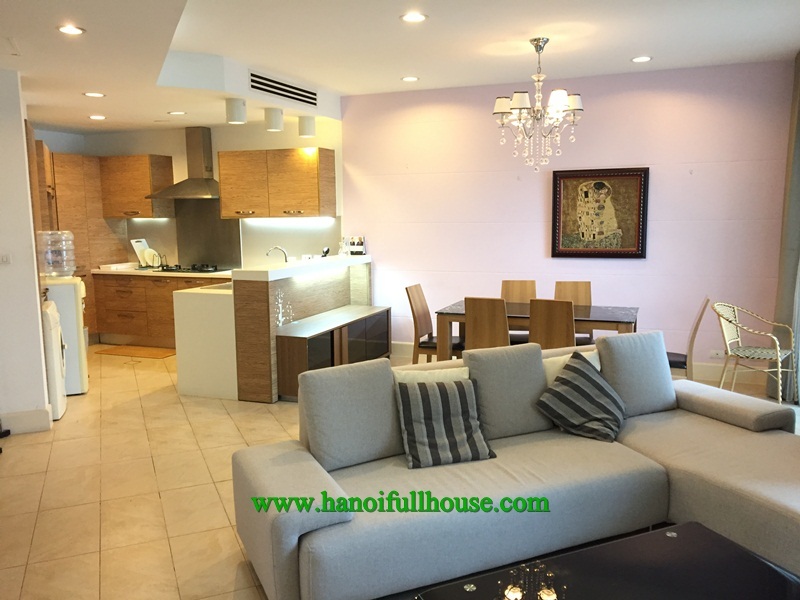 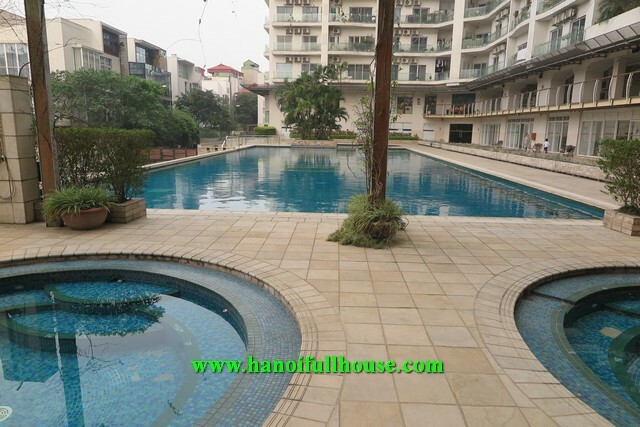 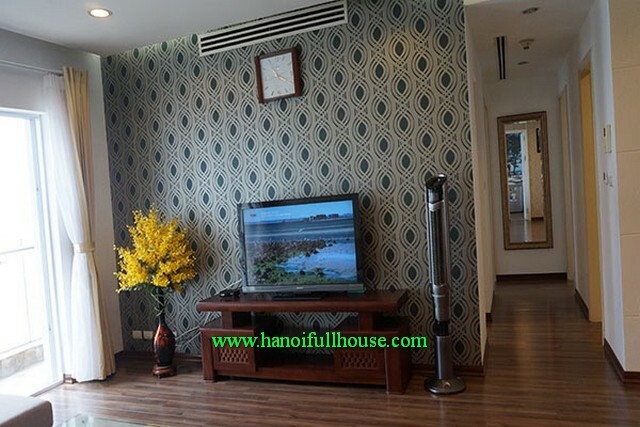 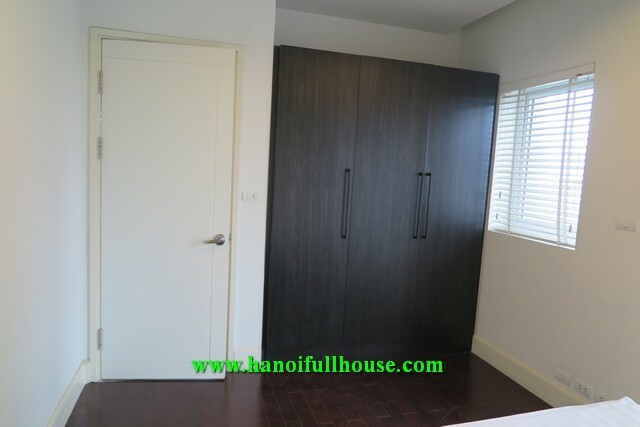 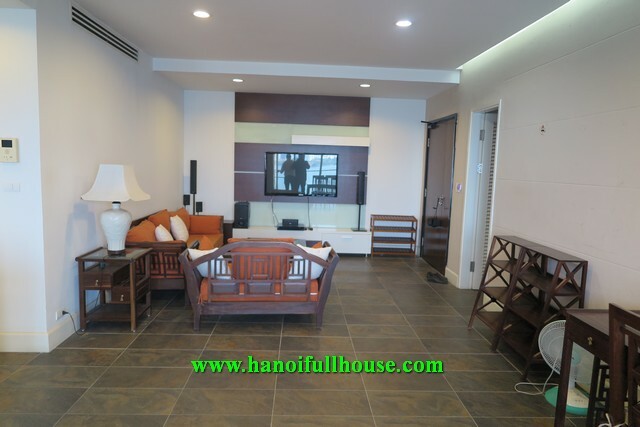 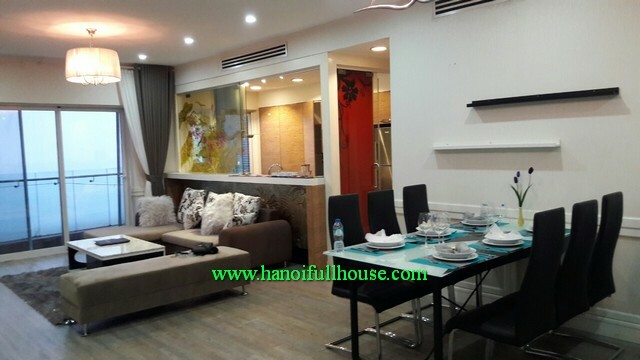 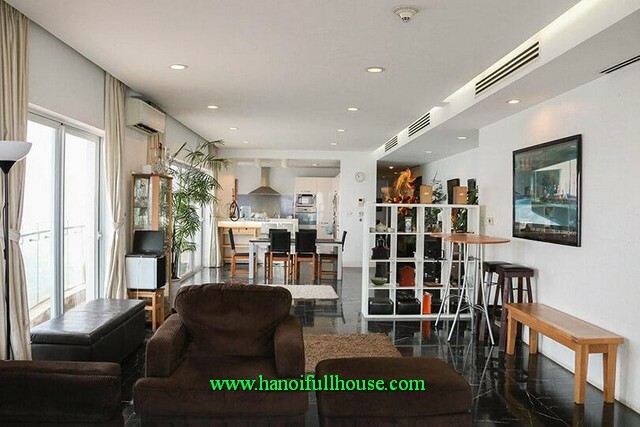 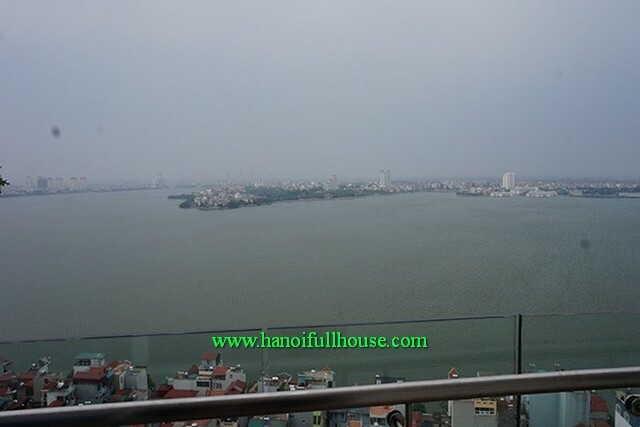 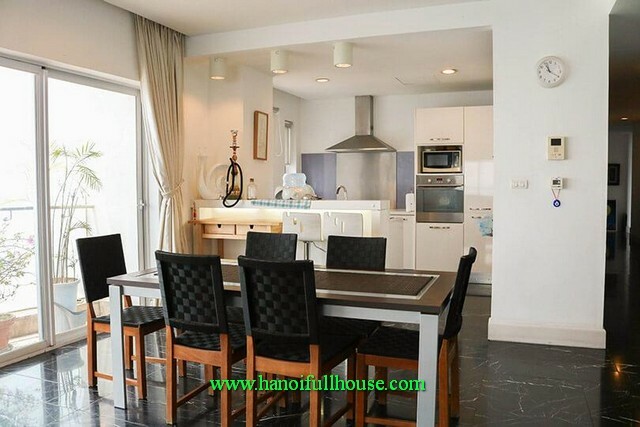 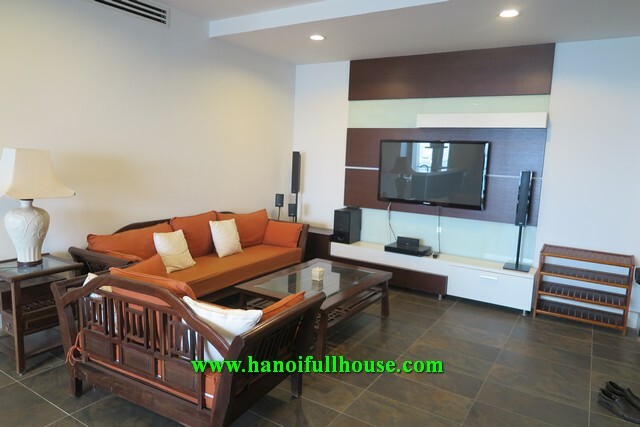 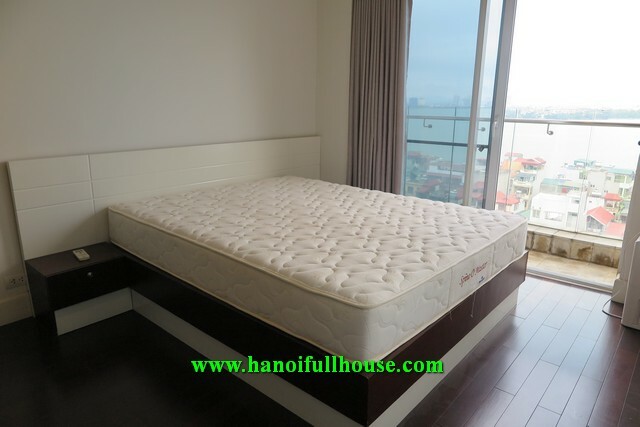 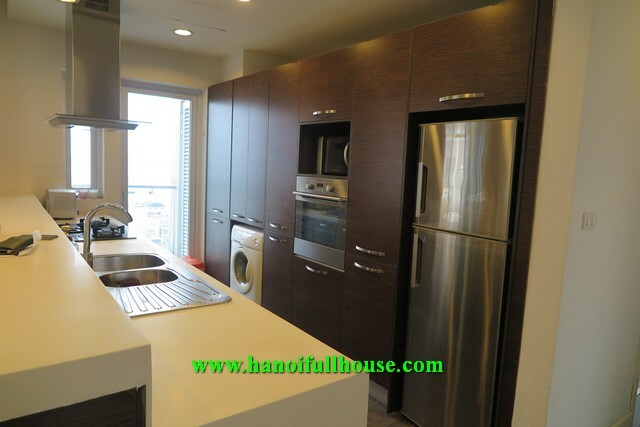 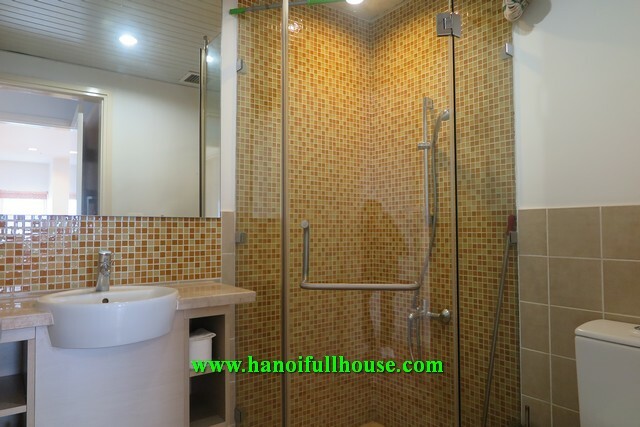 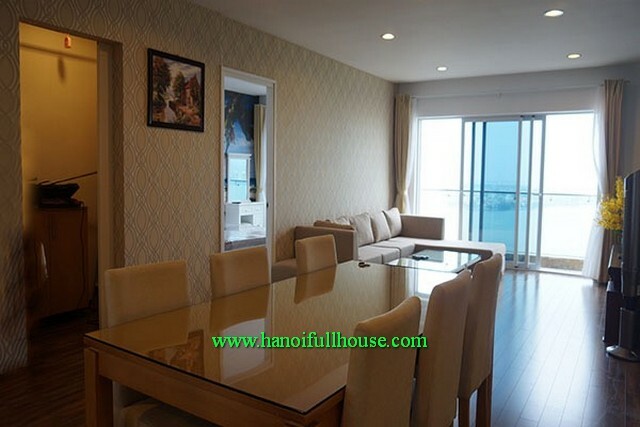 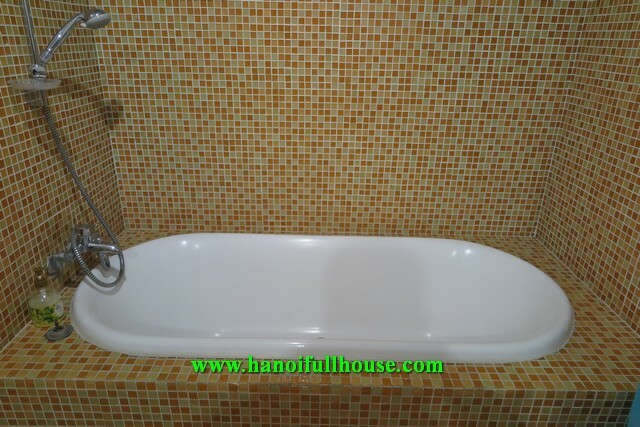 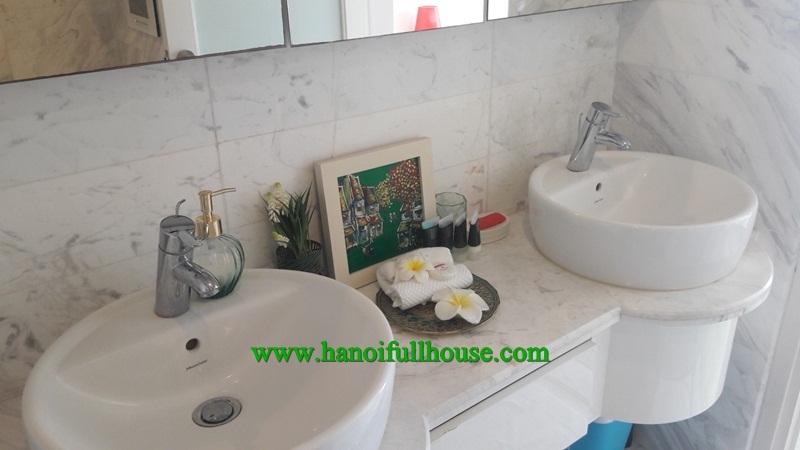 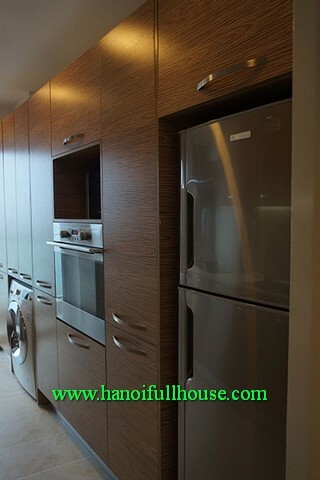 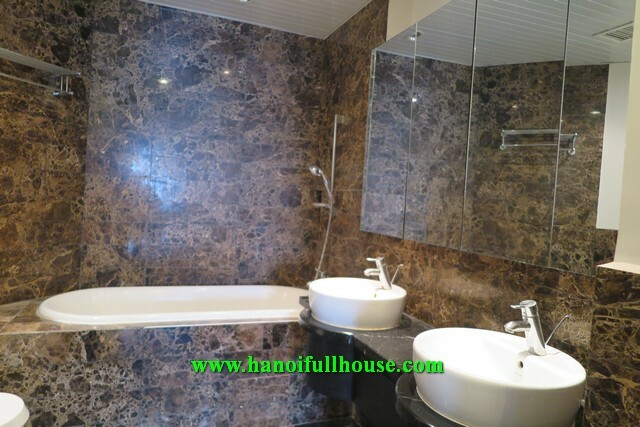 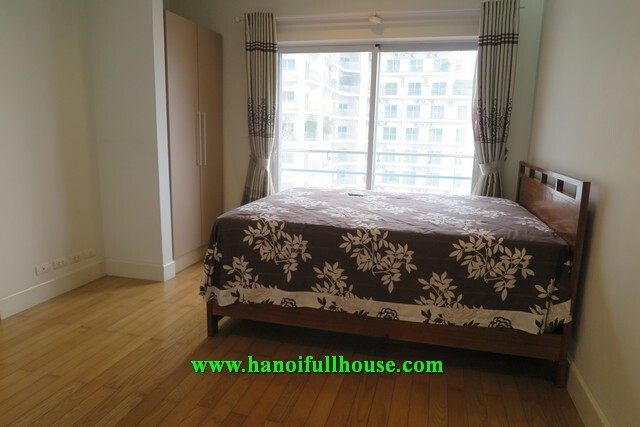 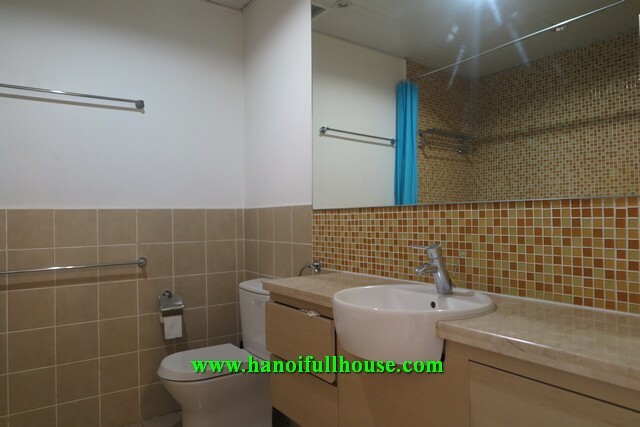 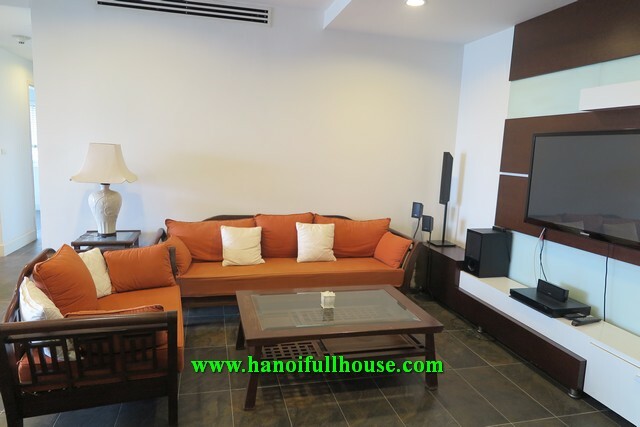 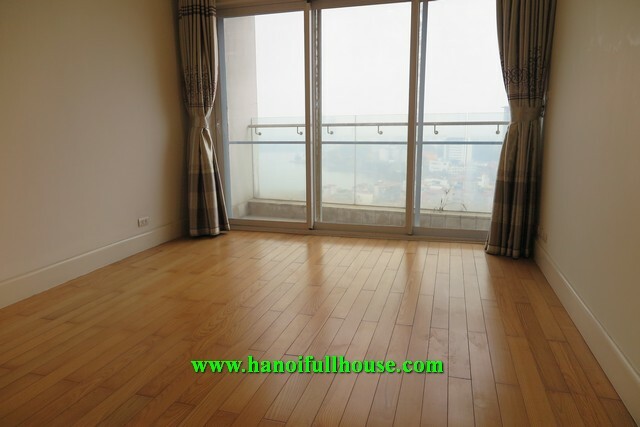 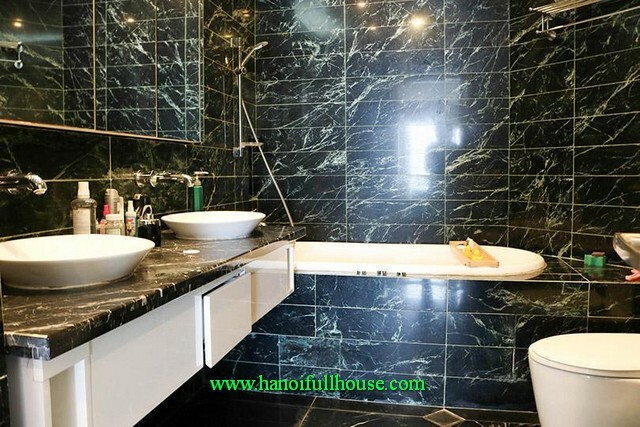 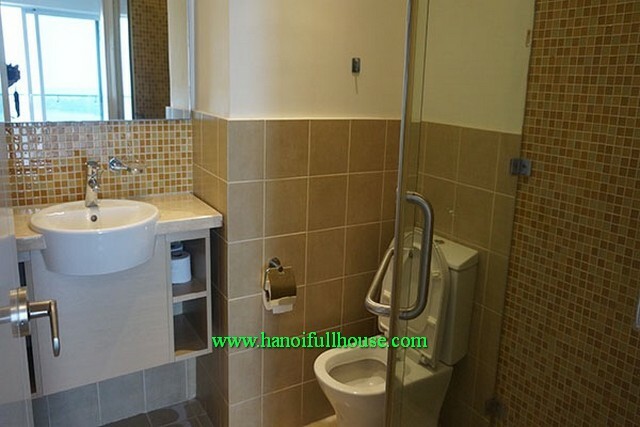 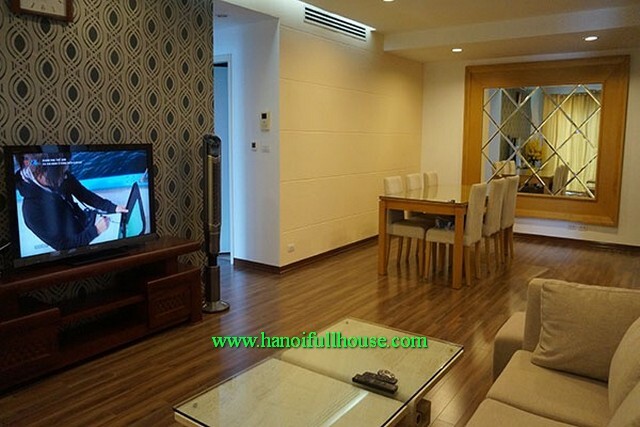 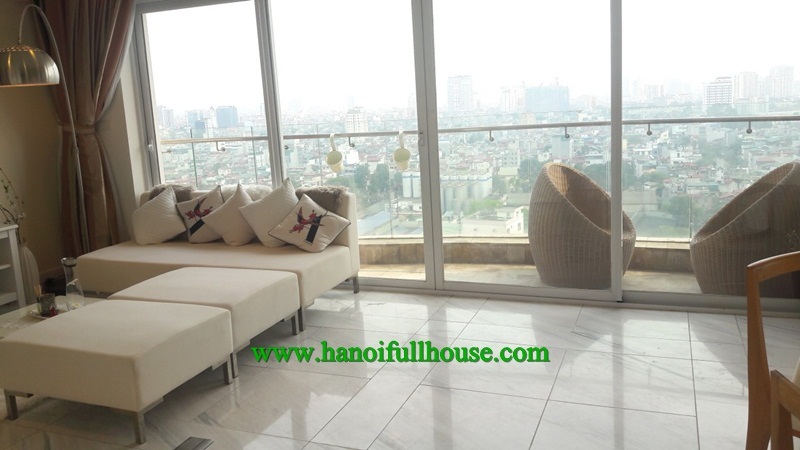 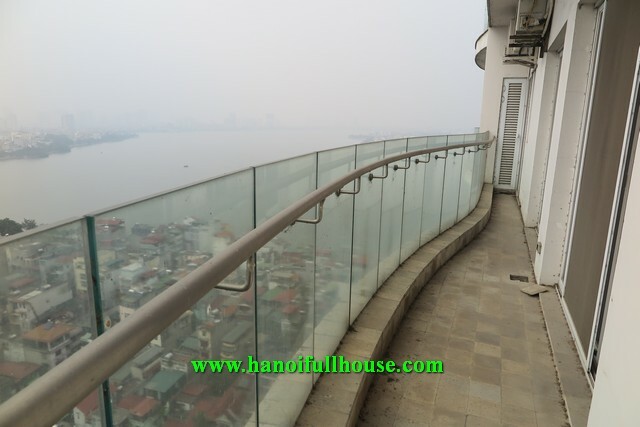 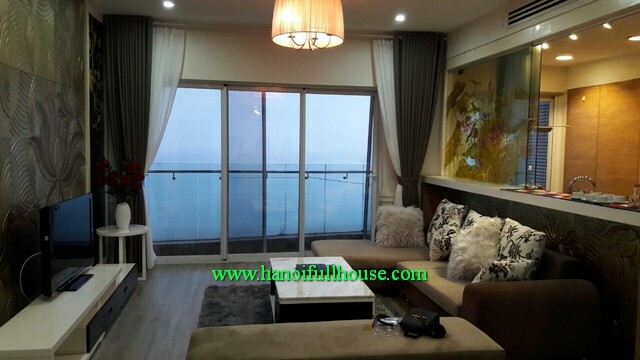 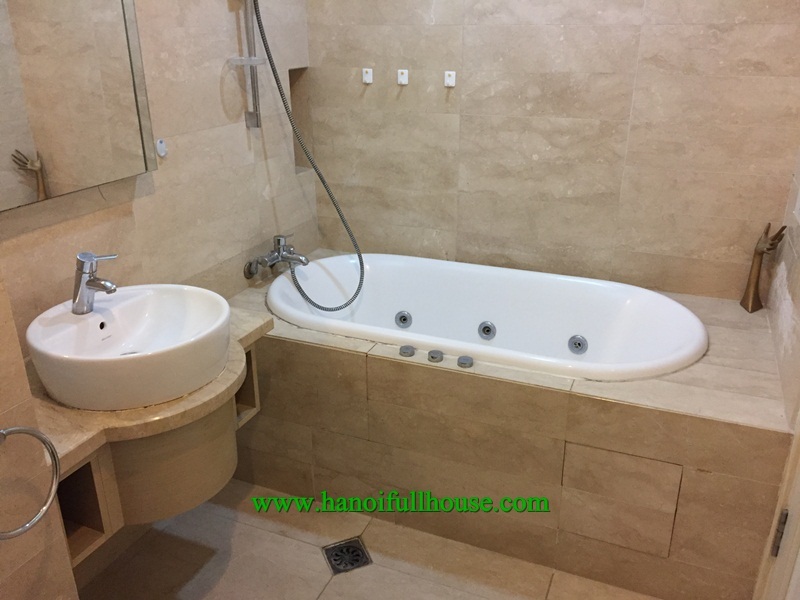 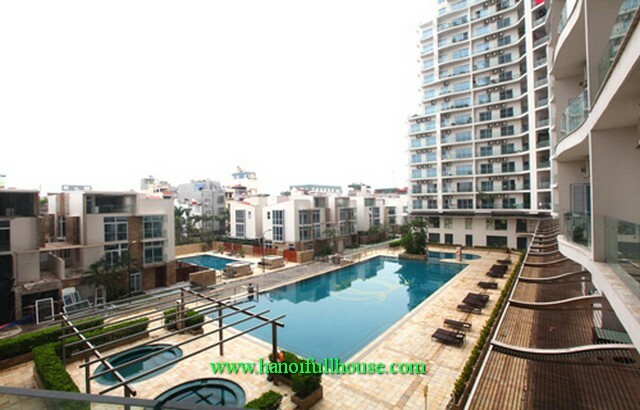 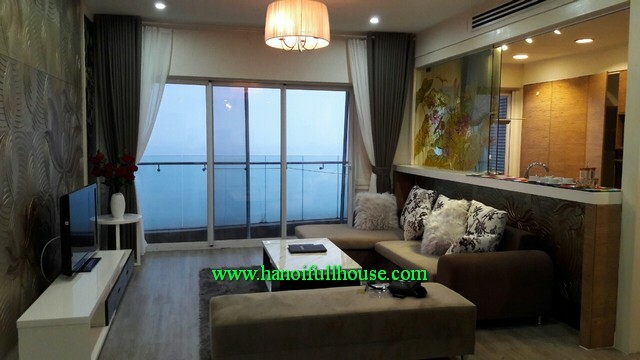 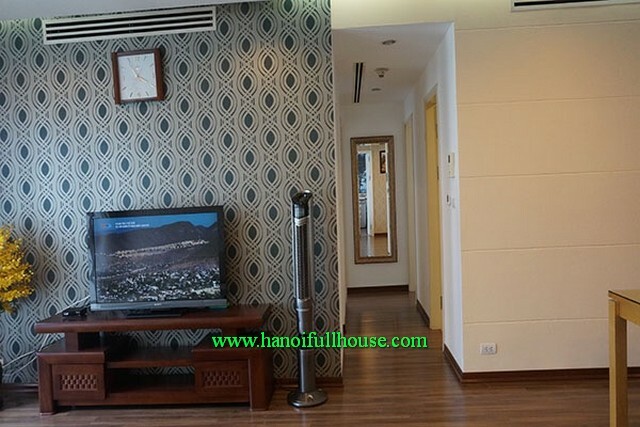 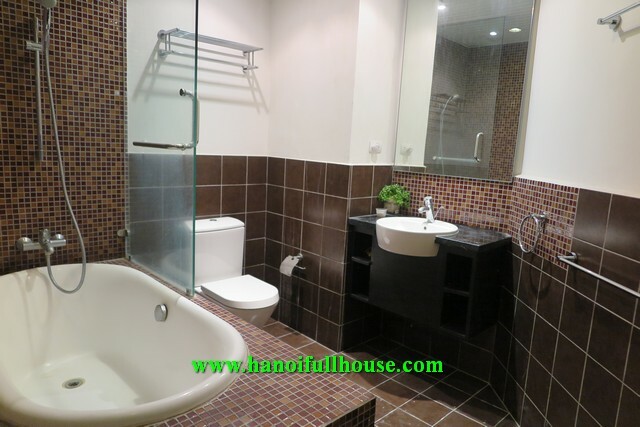 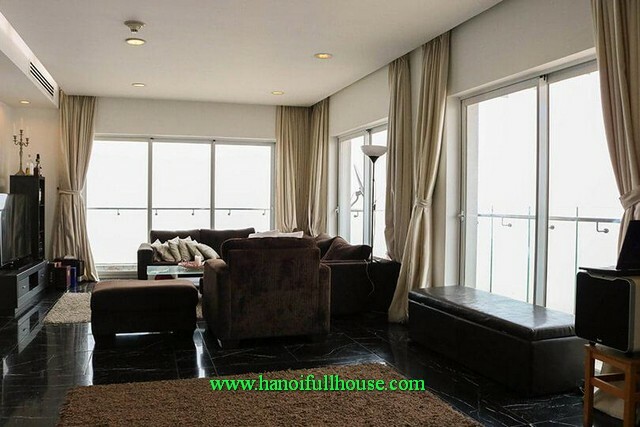 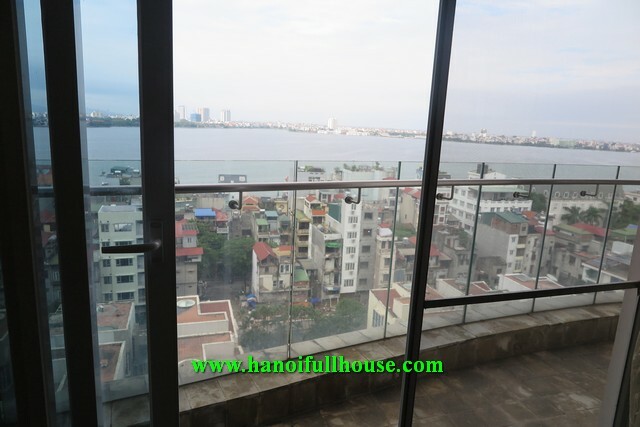 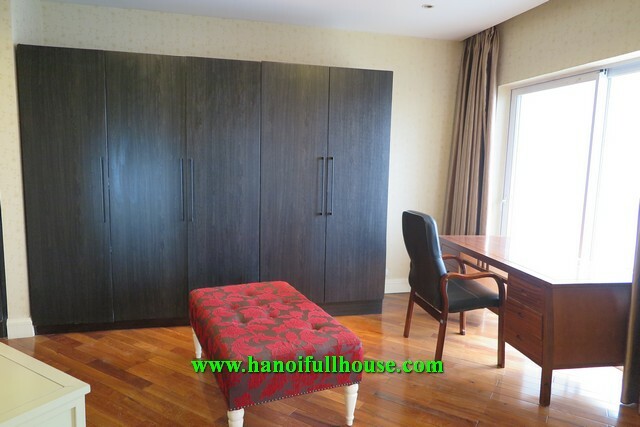 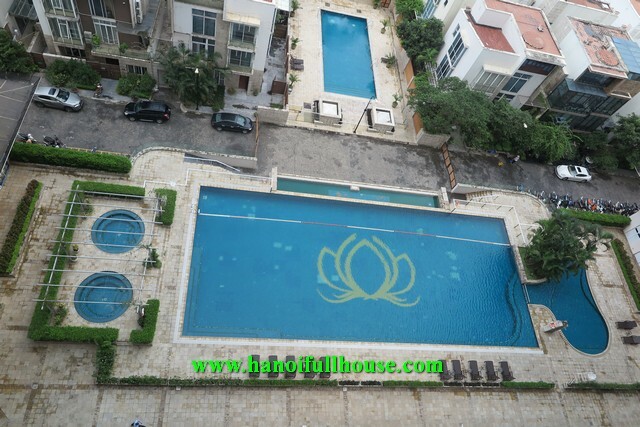 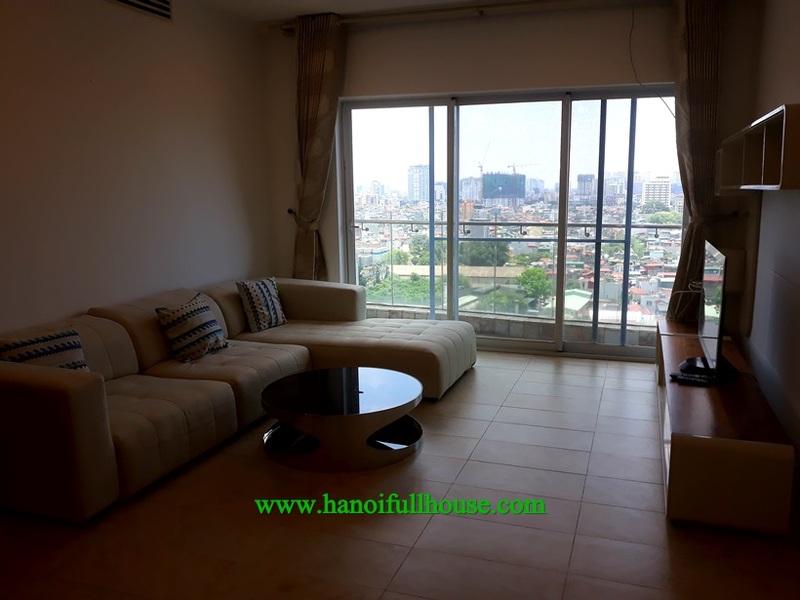 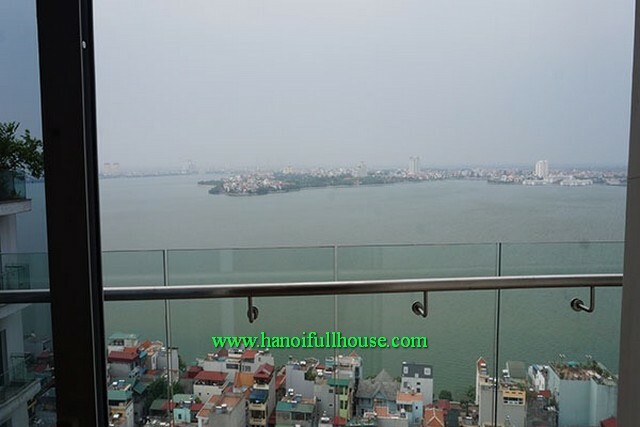 Luxury apartments in Golden Westlake Hanoi, 1 bedroom, modern designed, cheap price for rent. 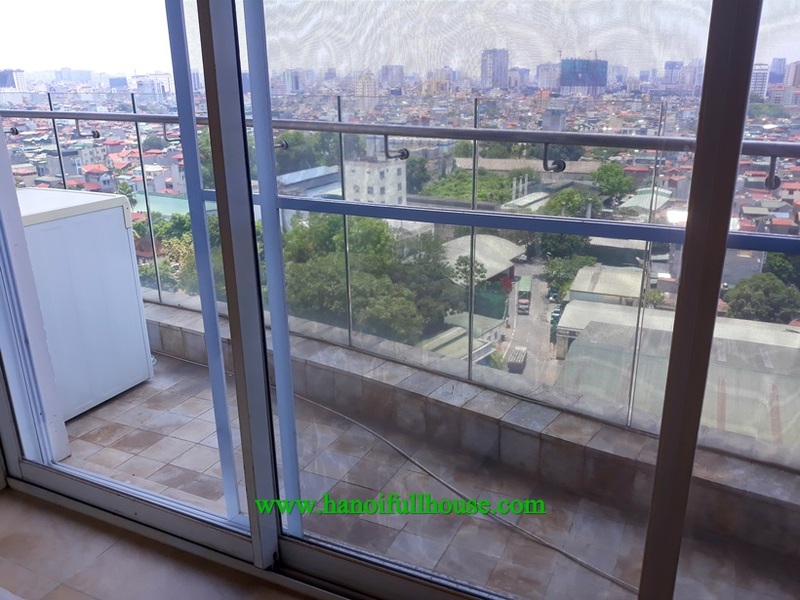 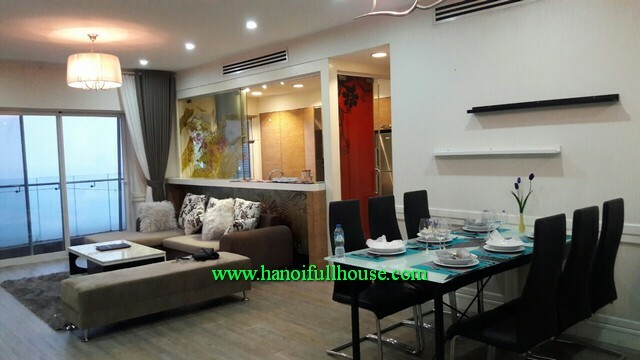 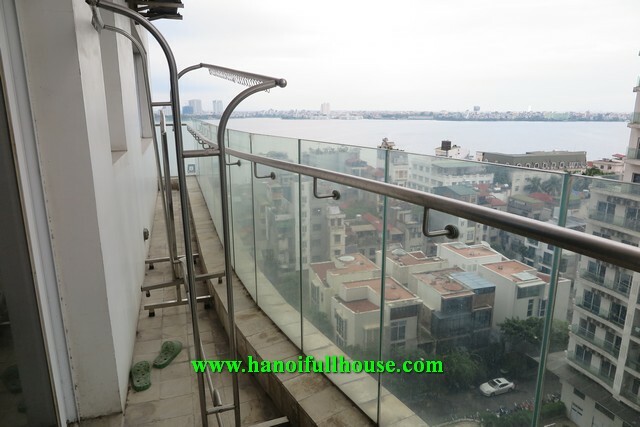 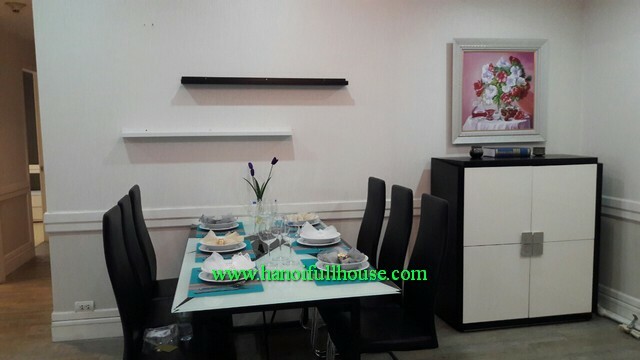 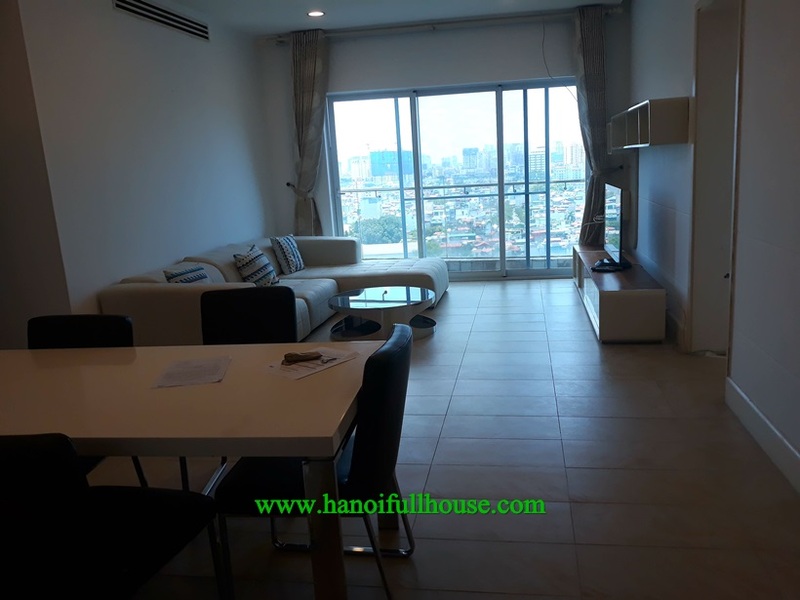 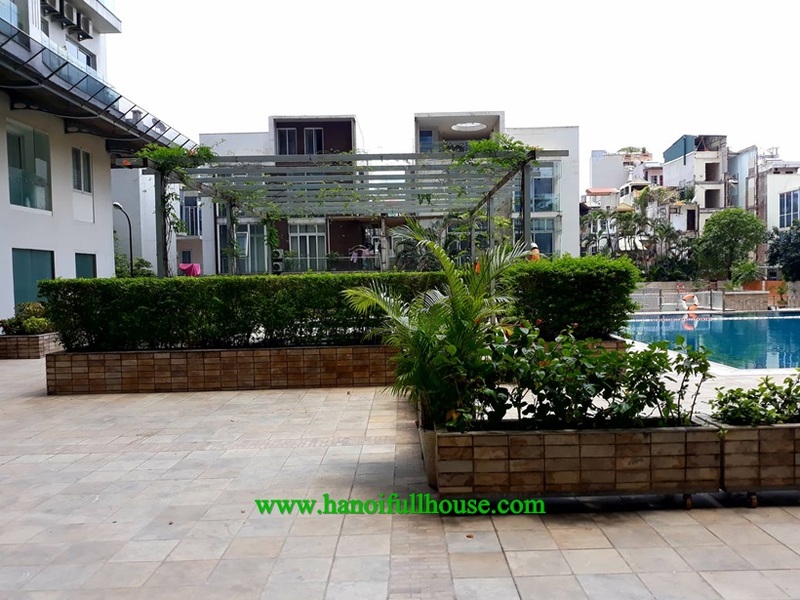 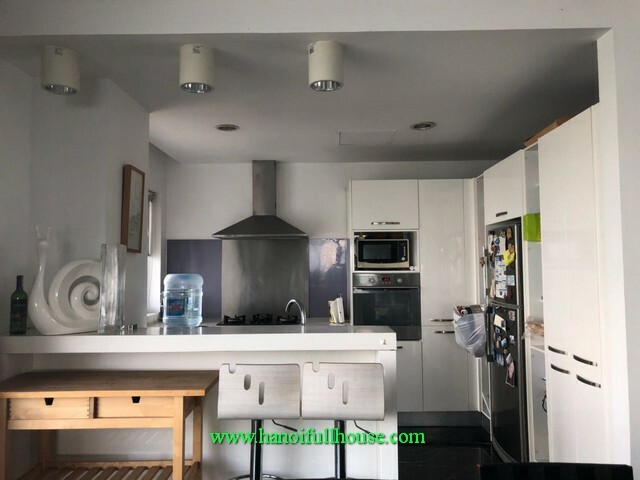 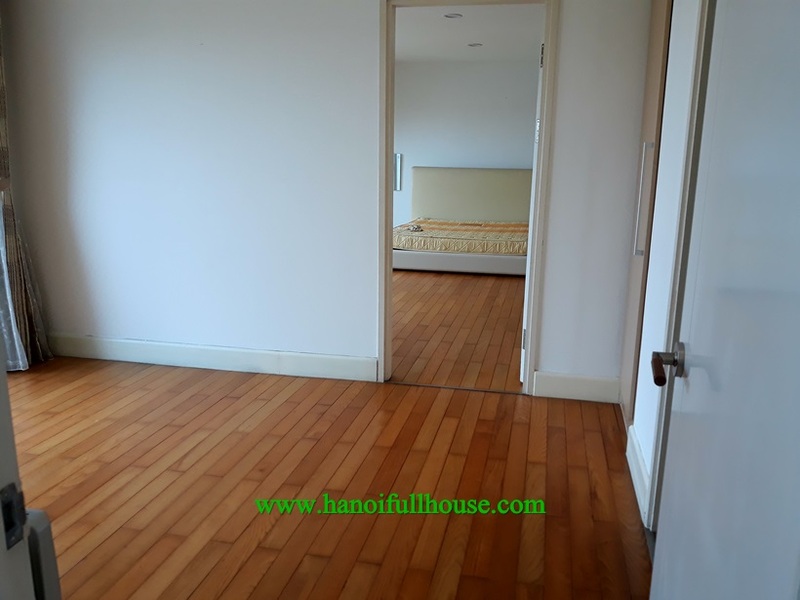 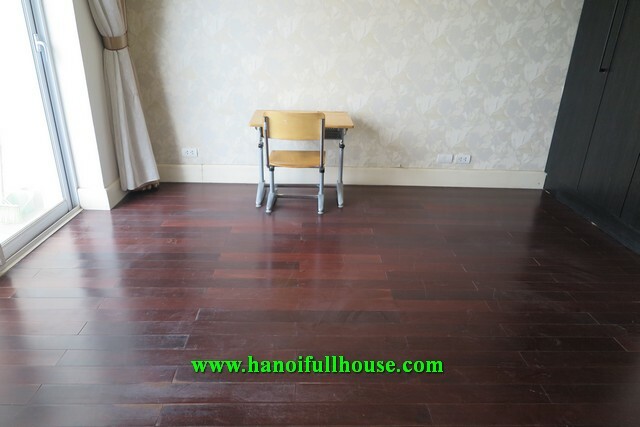 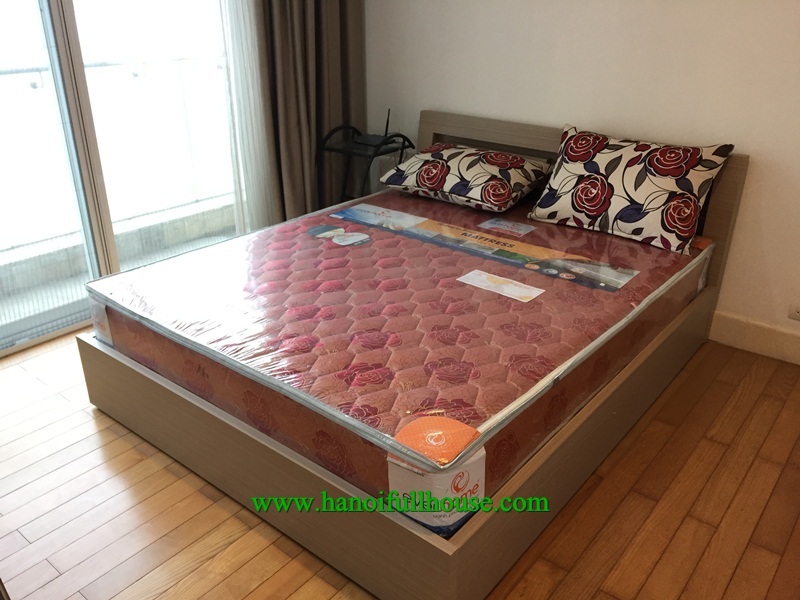 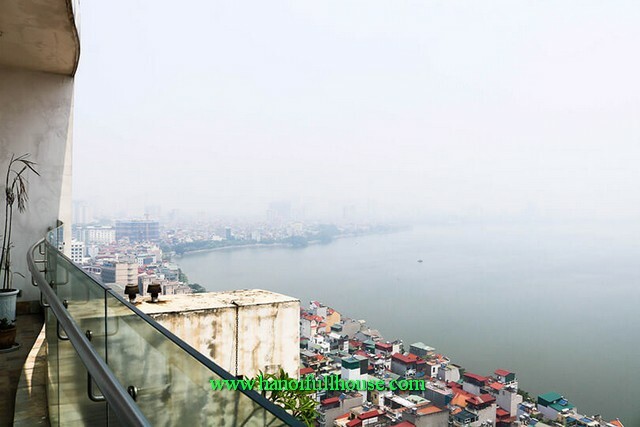 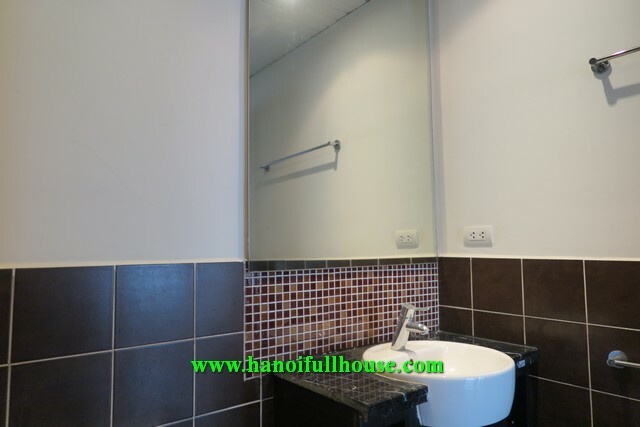 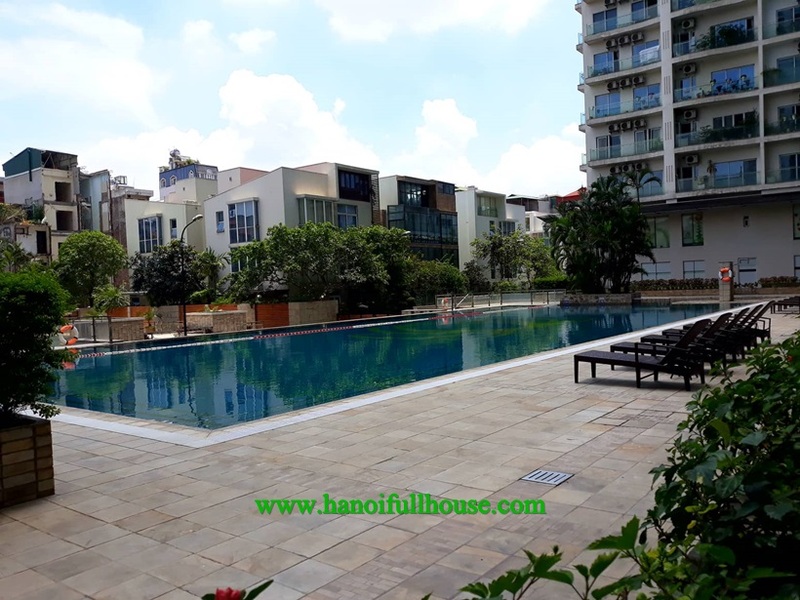 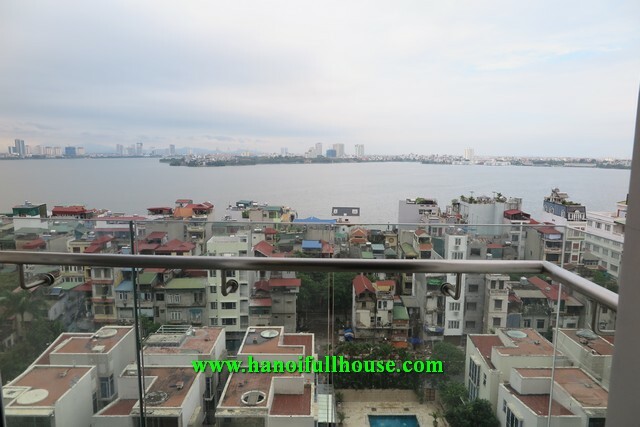 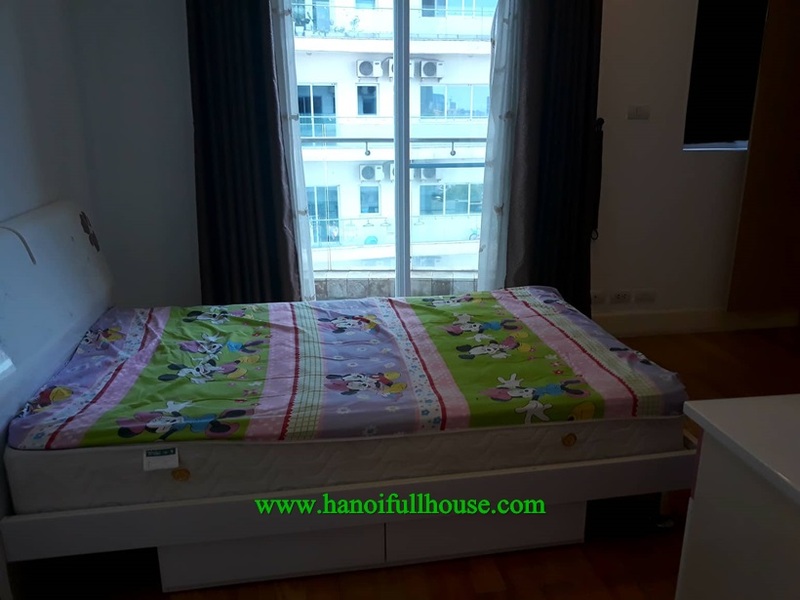 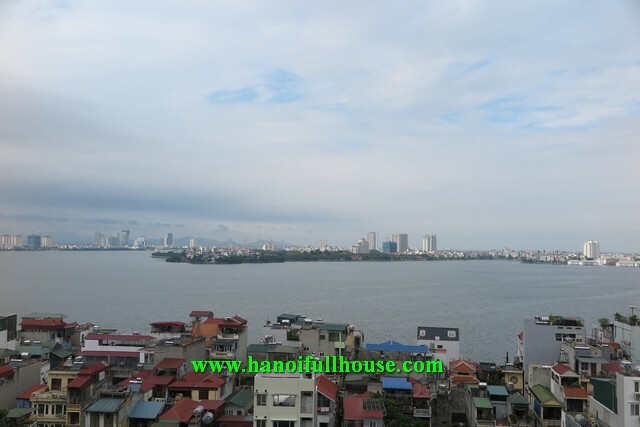 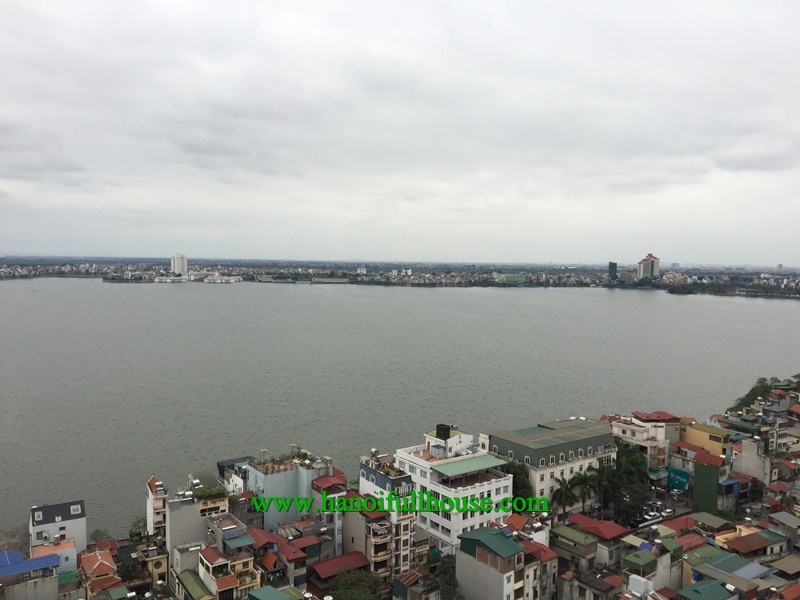 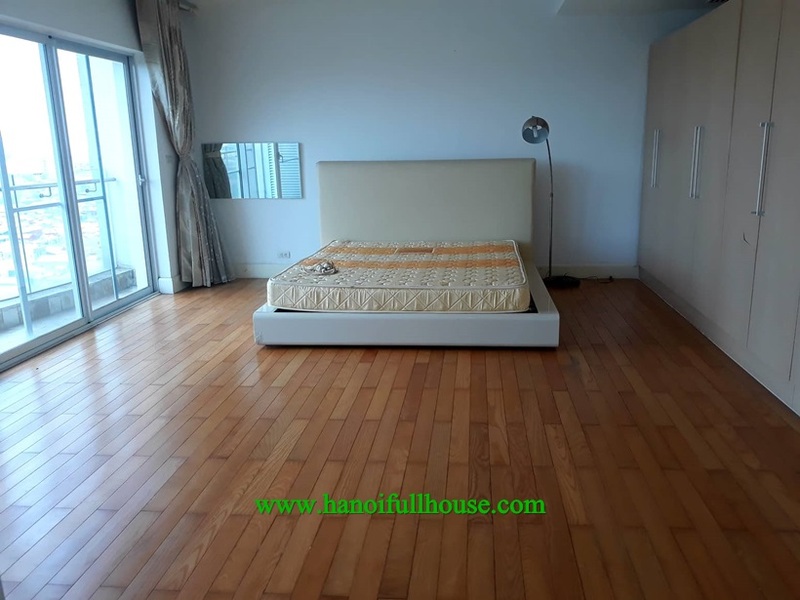 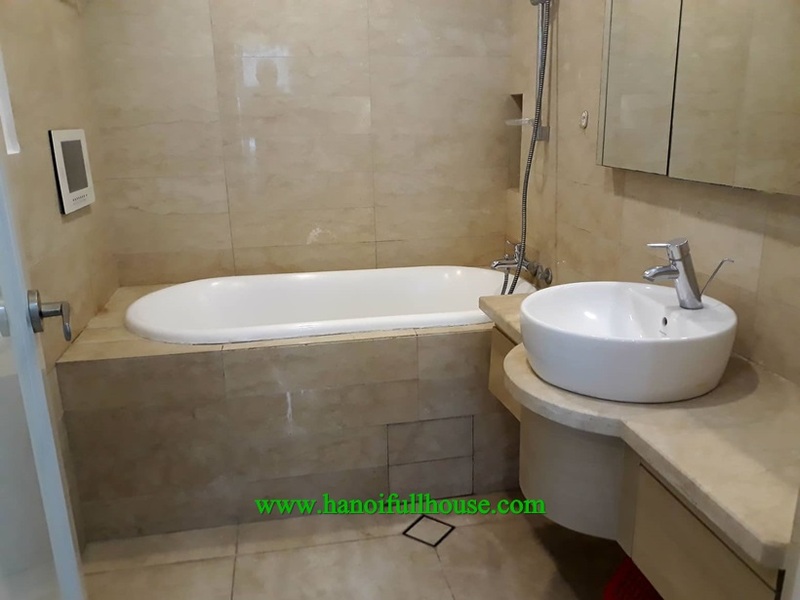 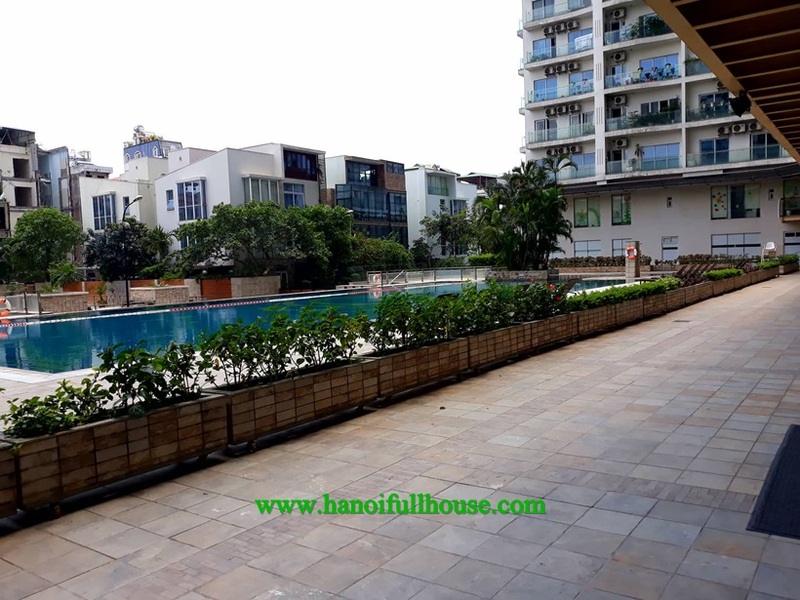 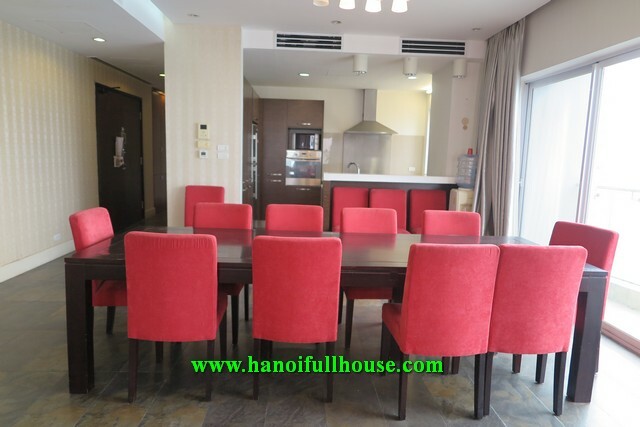 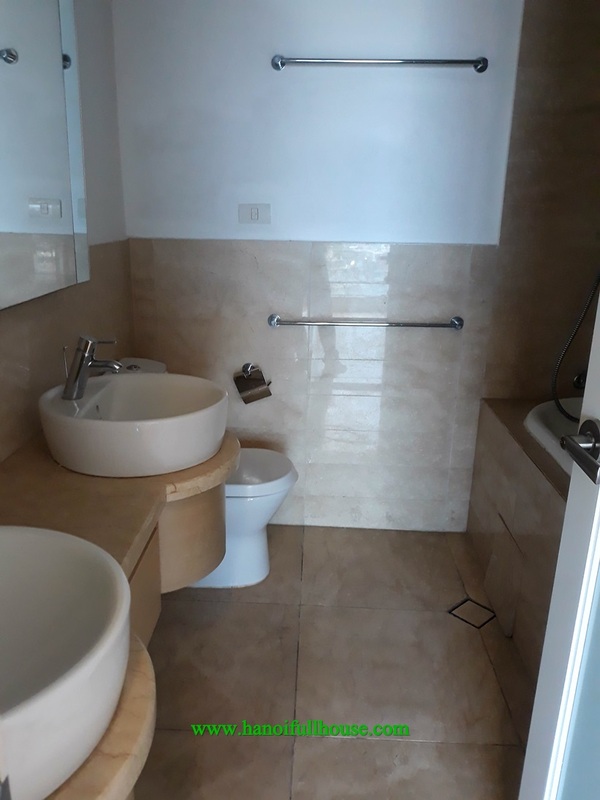 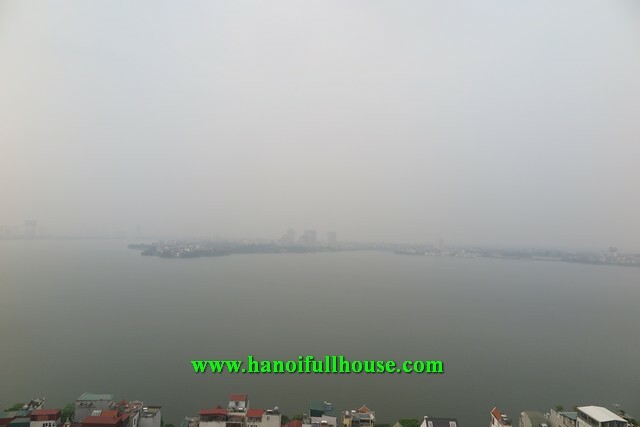 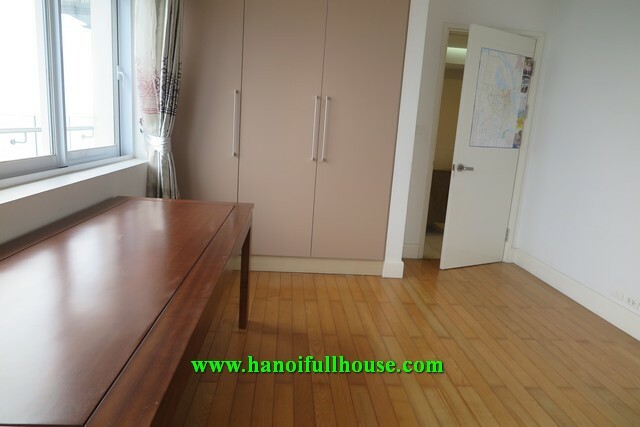 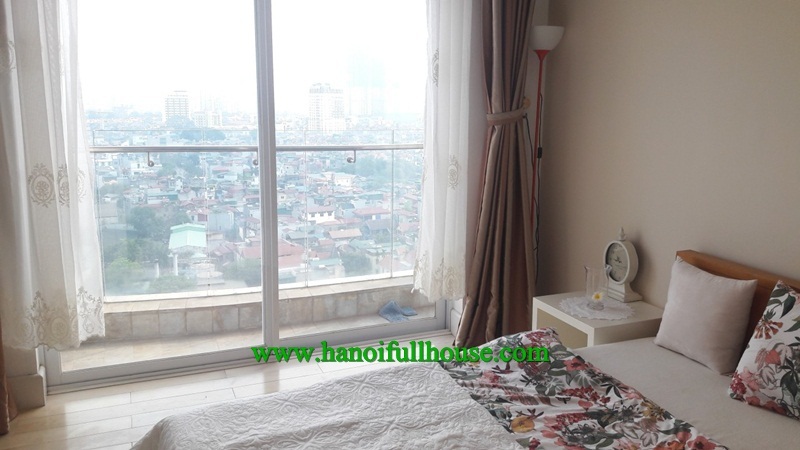 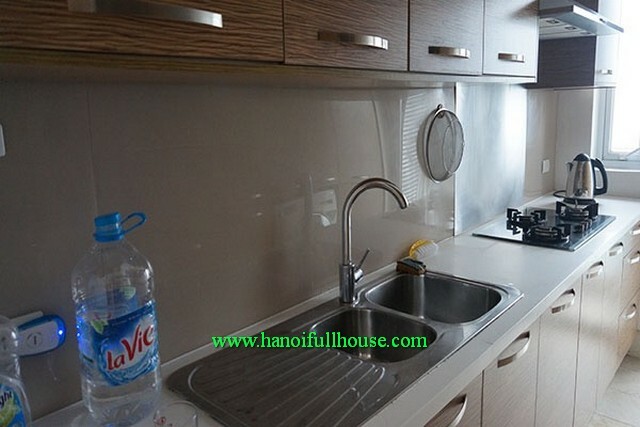 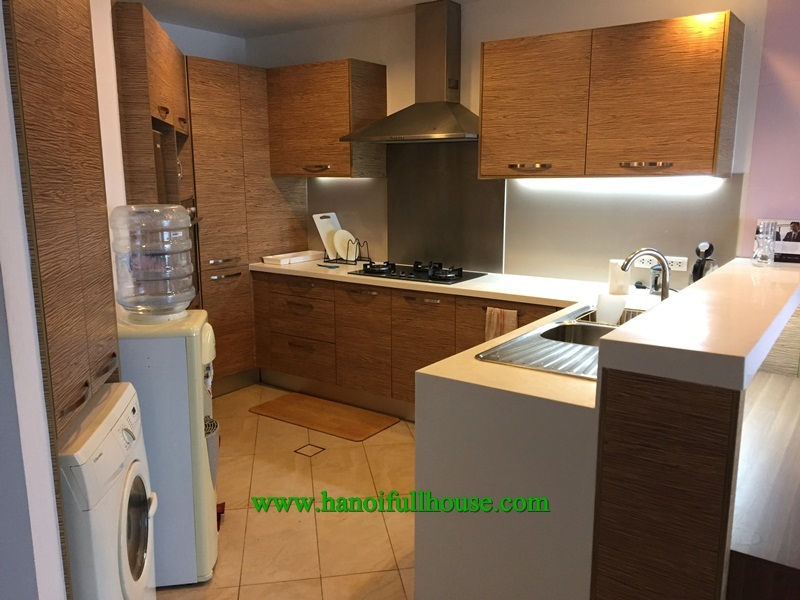 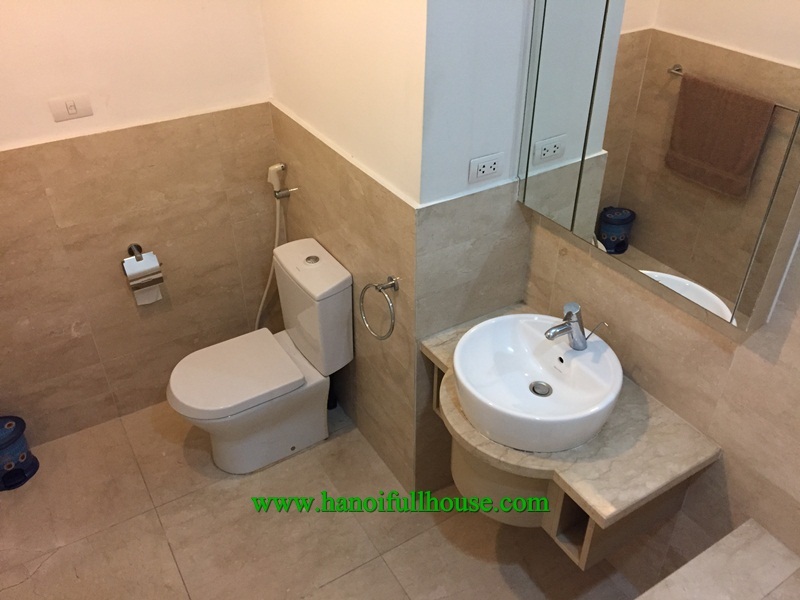 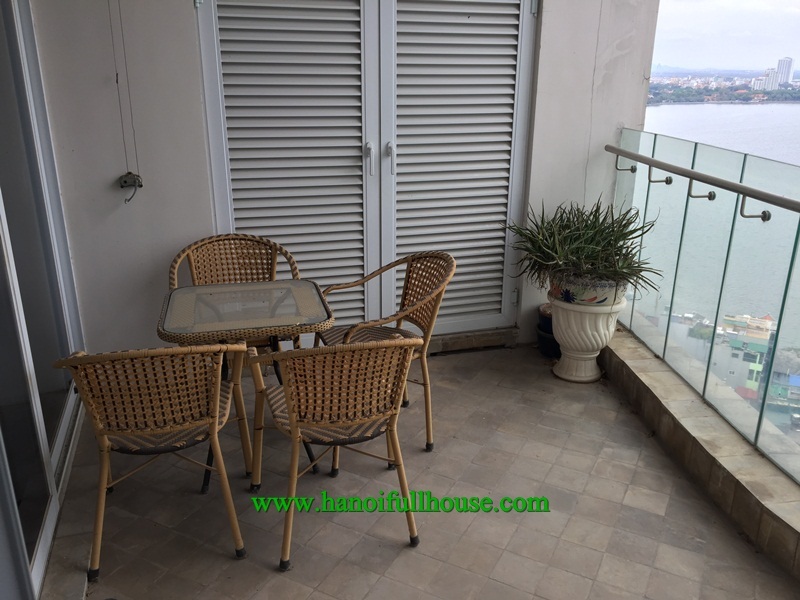 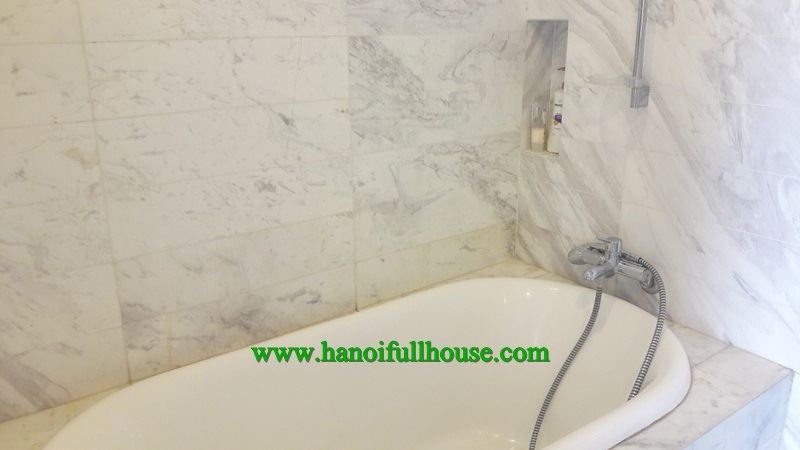 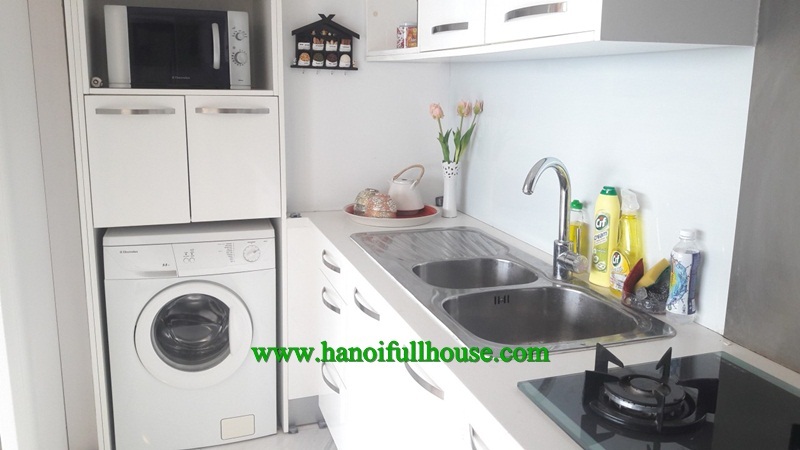 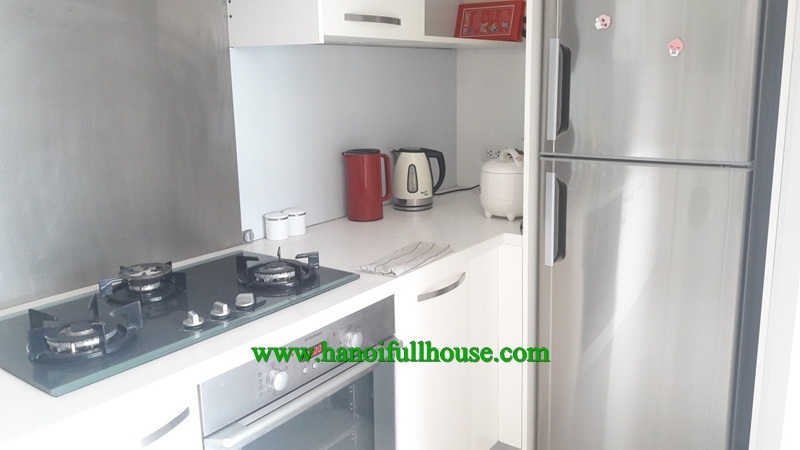 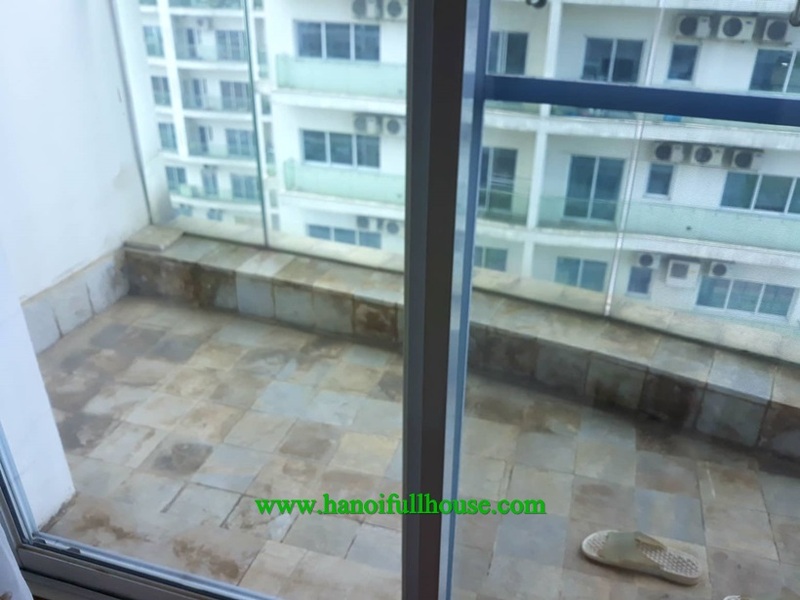 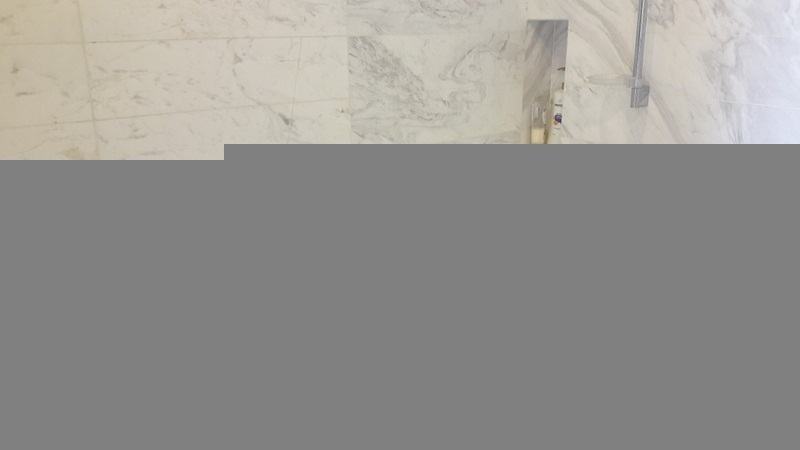 This apartment is located in Ha Noi Golden West Lake, Thuy Khue street. 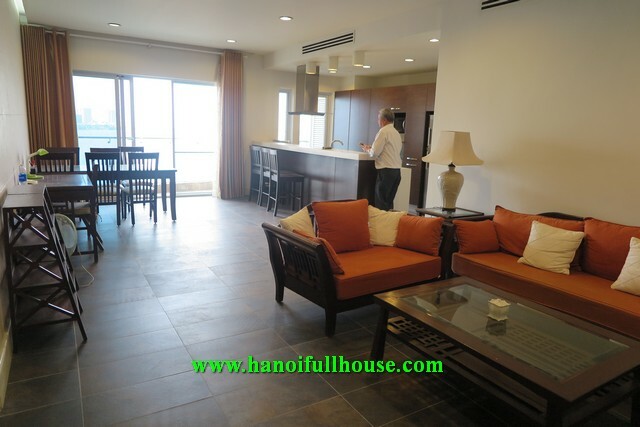 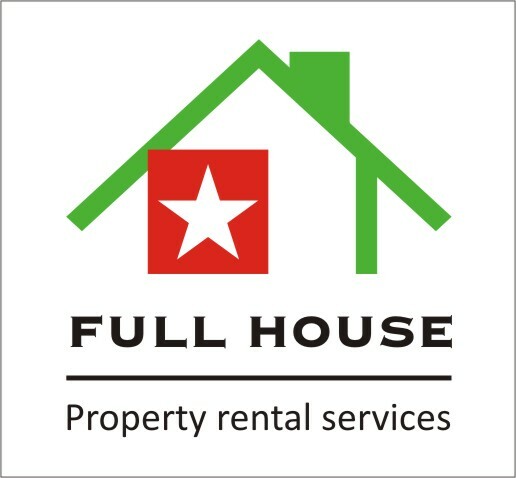 It has 01 spacious living room, 01 perfect kitchen, 2 big bedrooms and 02 modern bathrooms with tubs and shower. 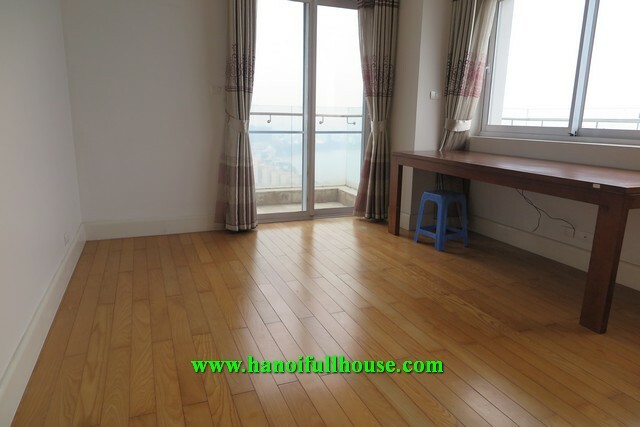 This apartment has wooden floor, balcony.